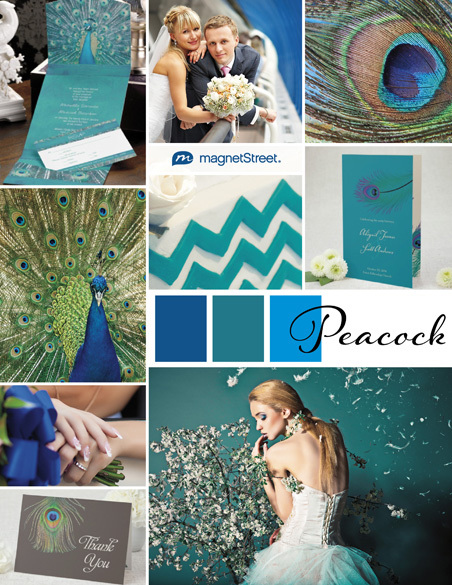 Pining for plum or peacock? 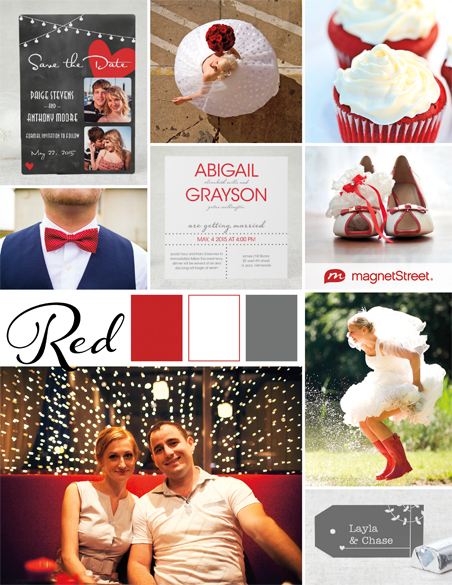 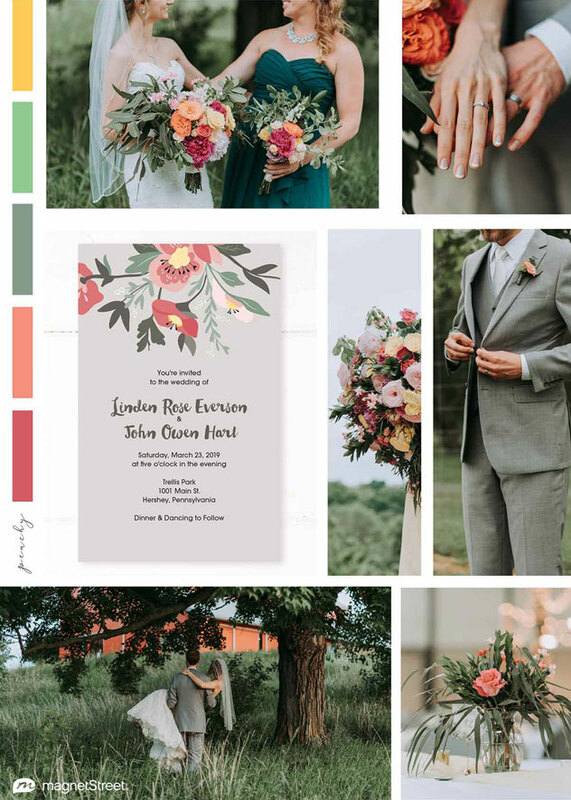 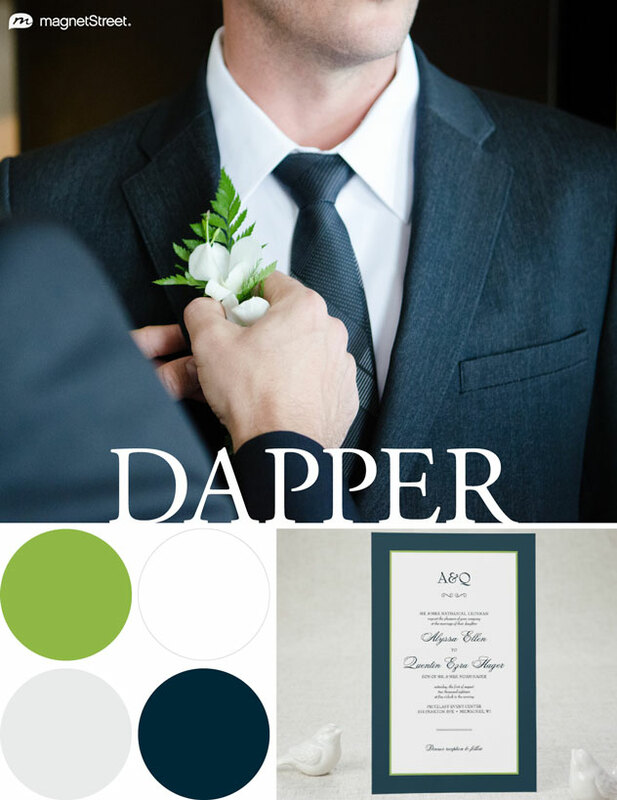 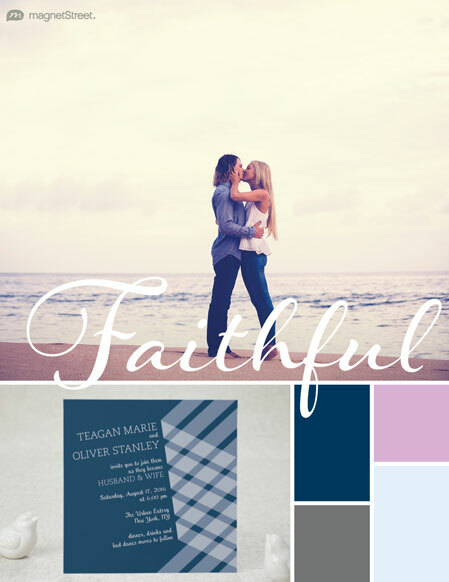 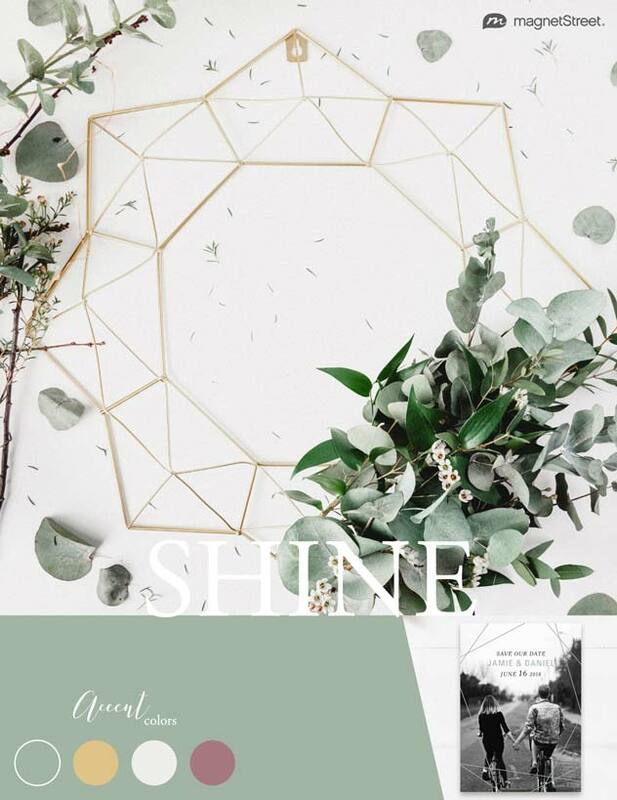 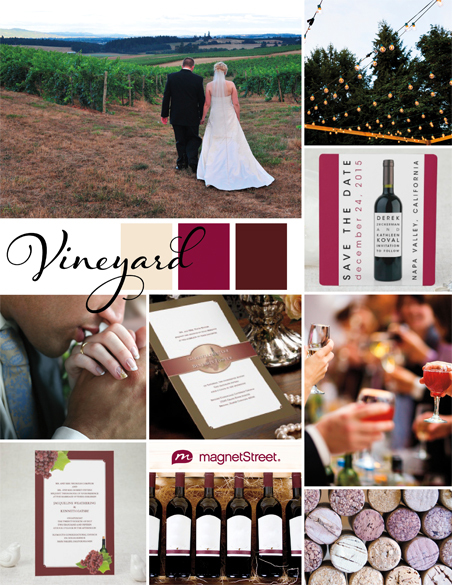 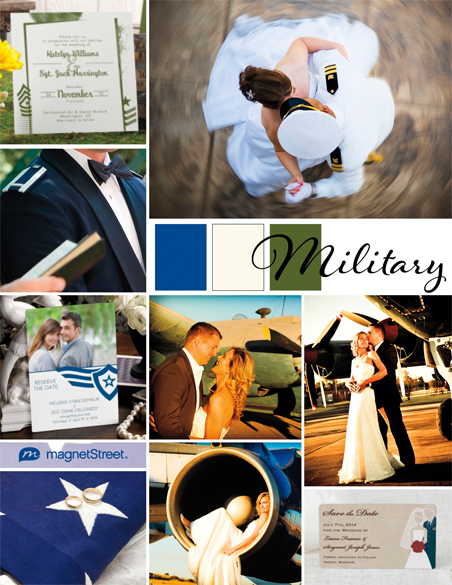 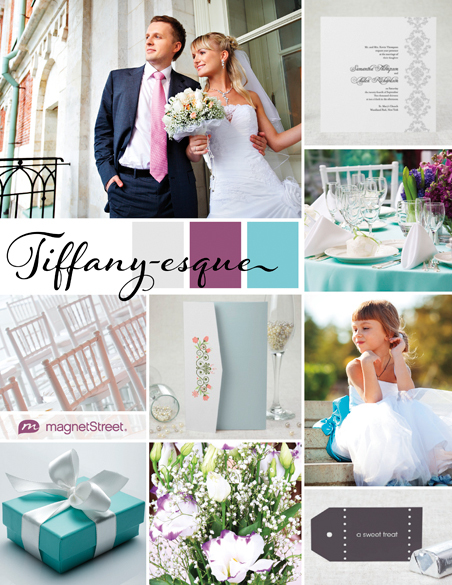 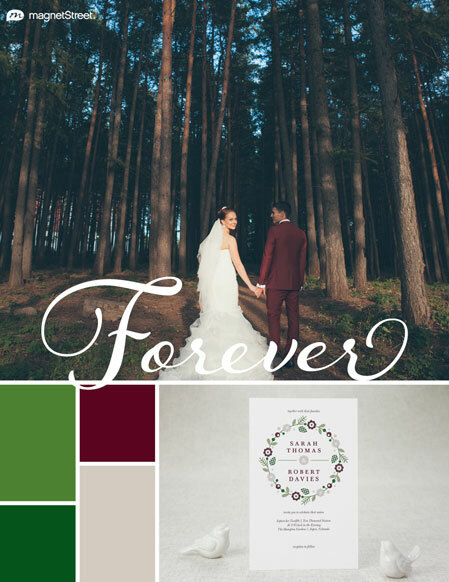 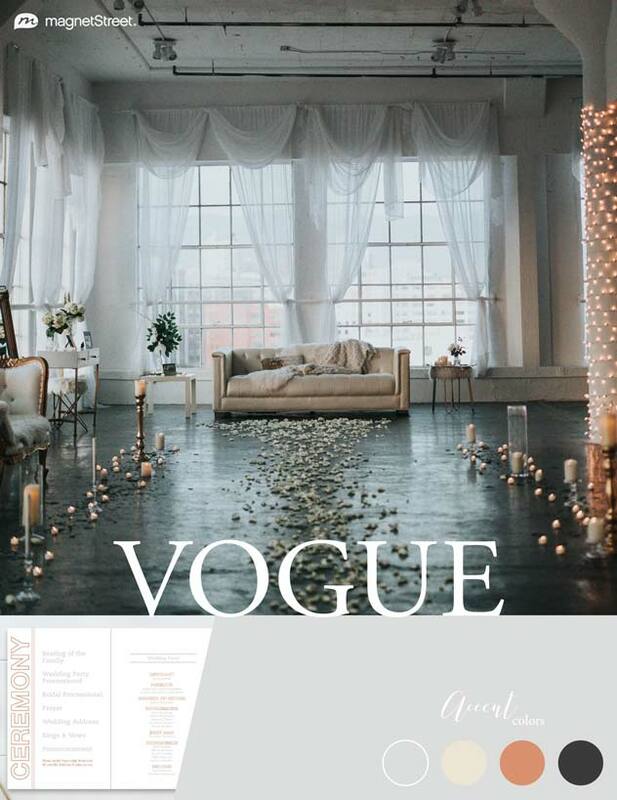 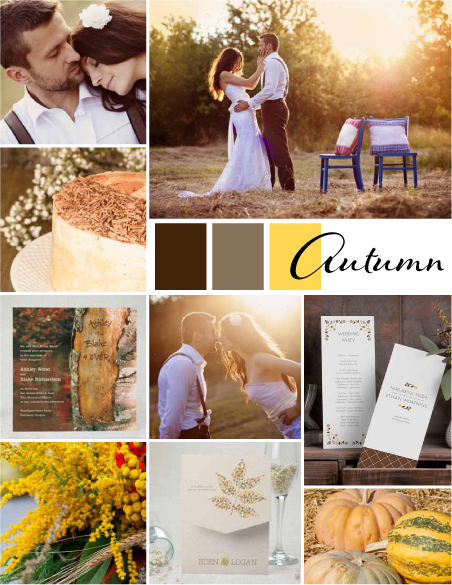 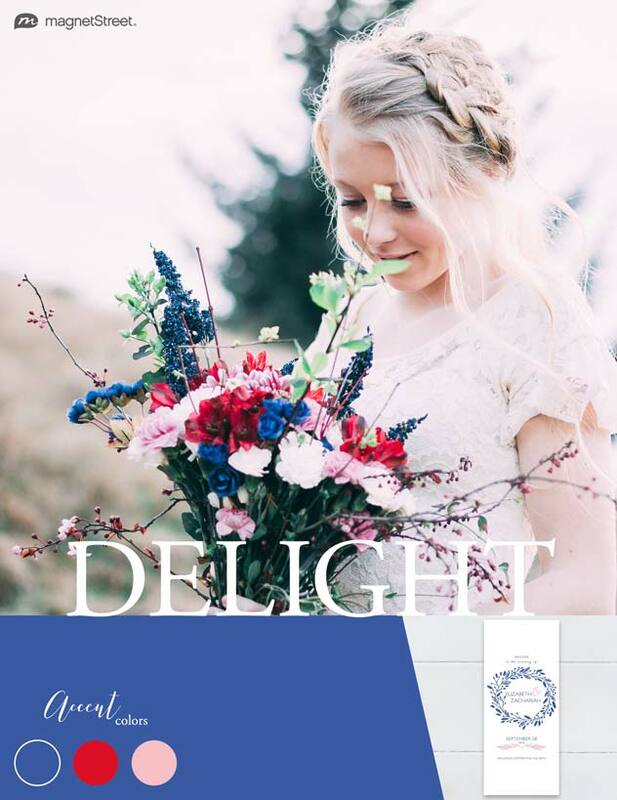 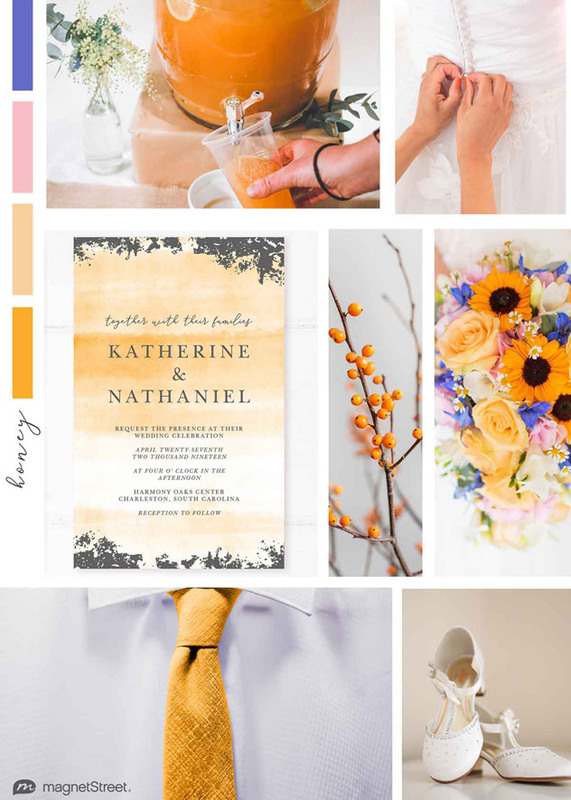 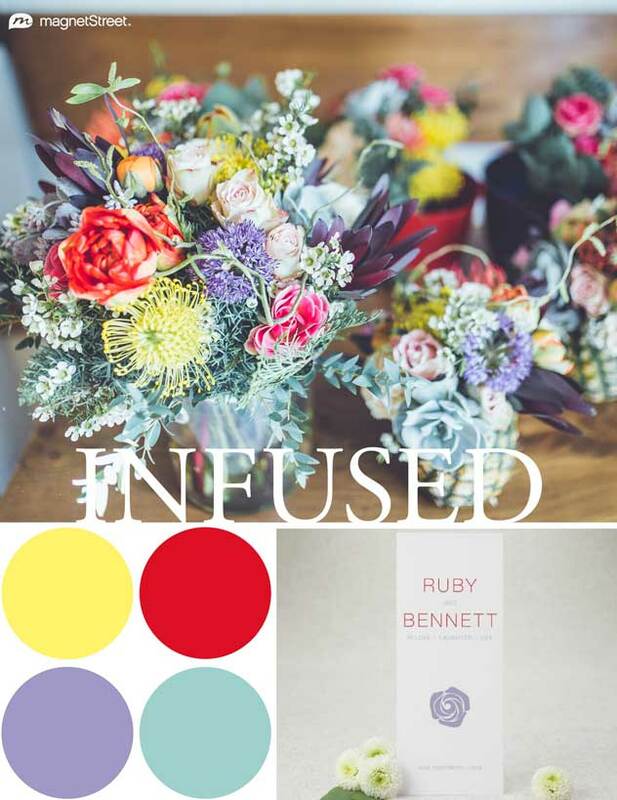 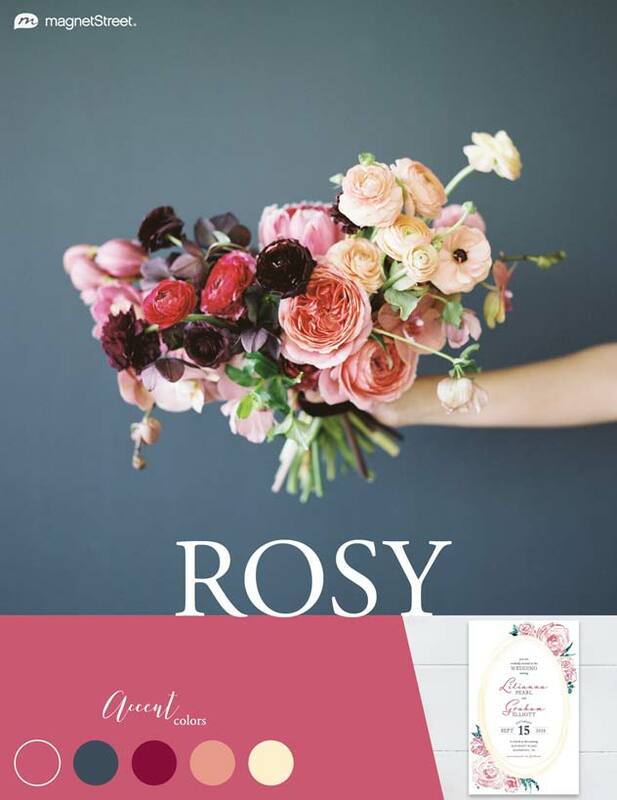 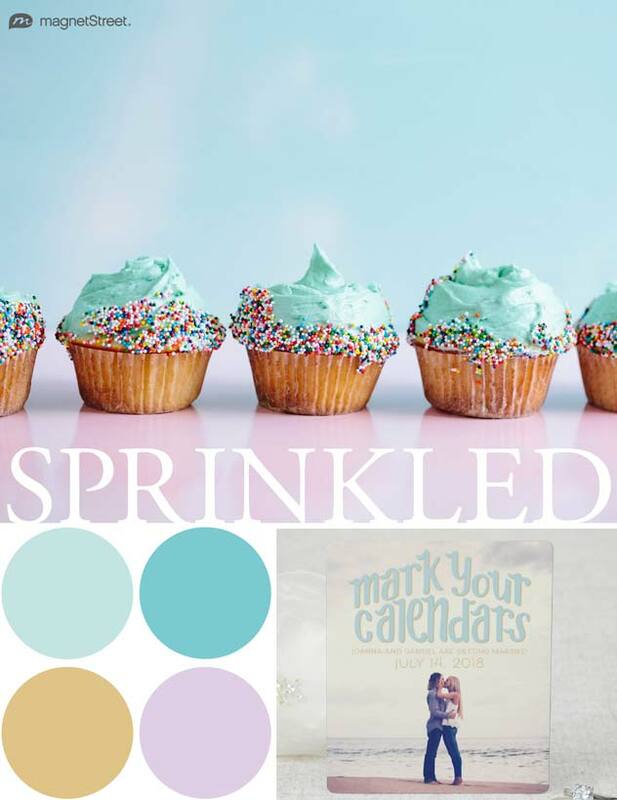 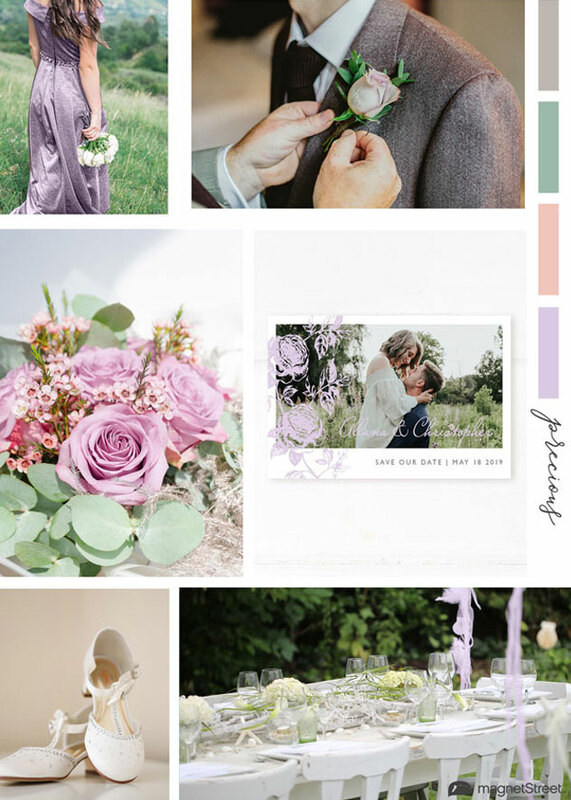 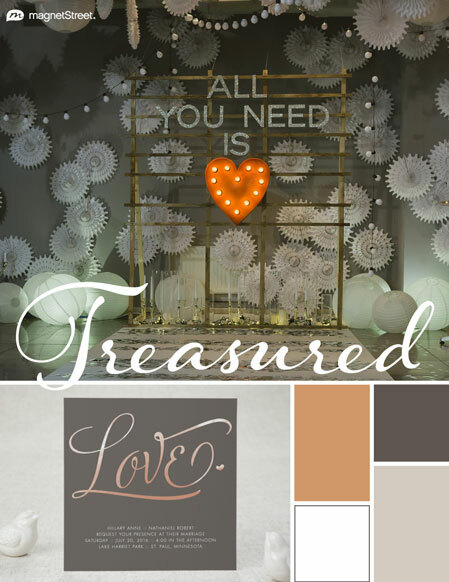 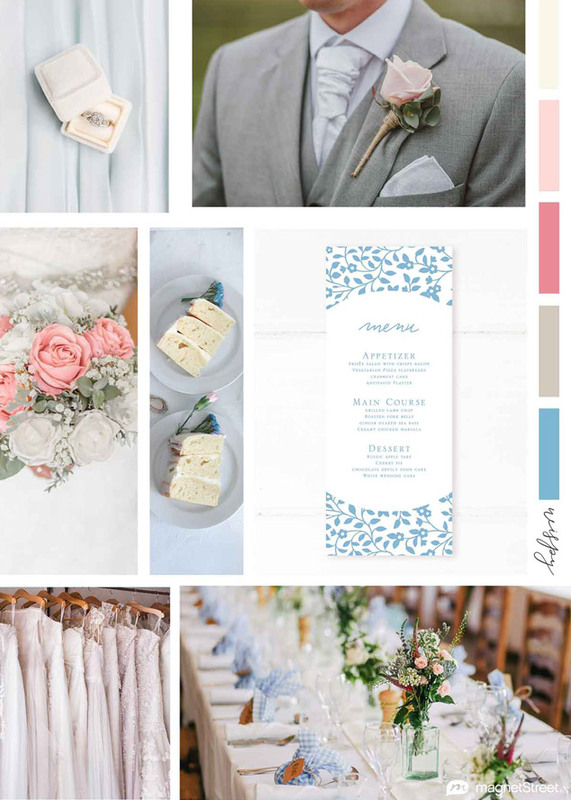 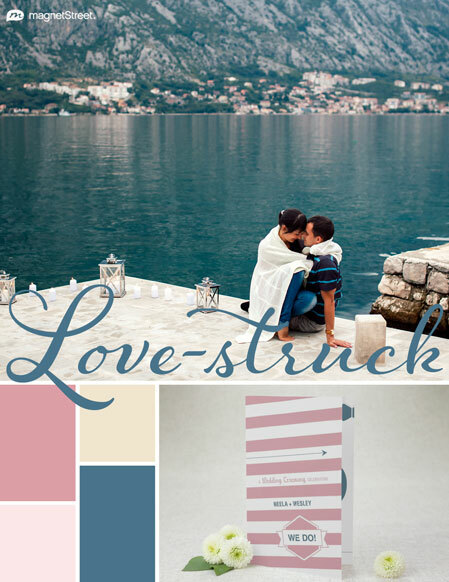 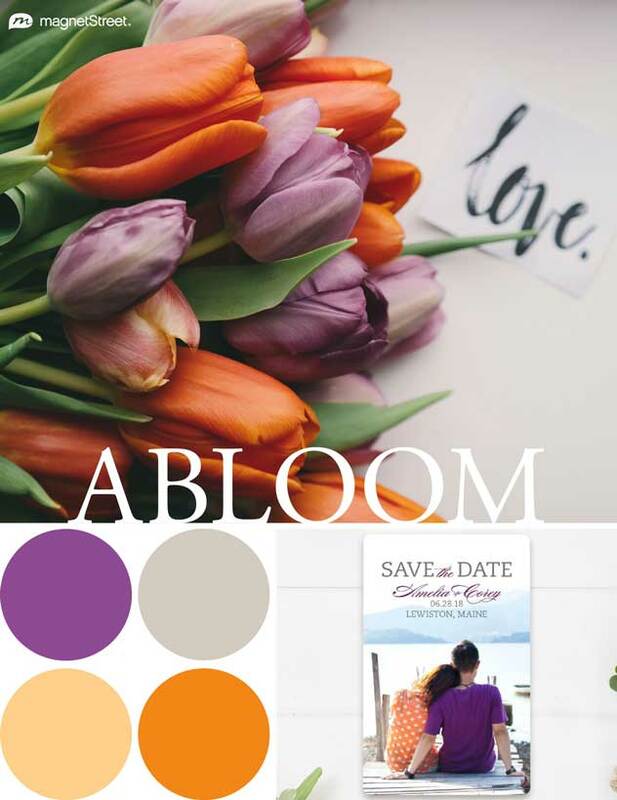 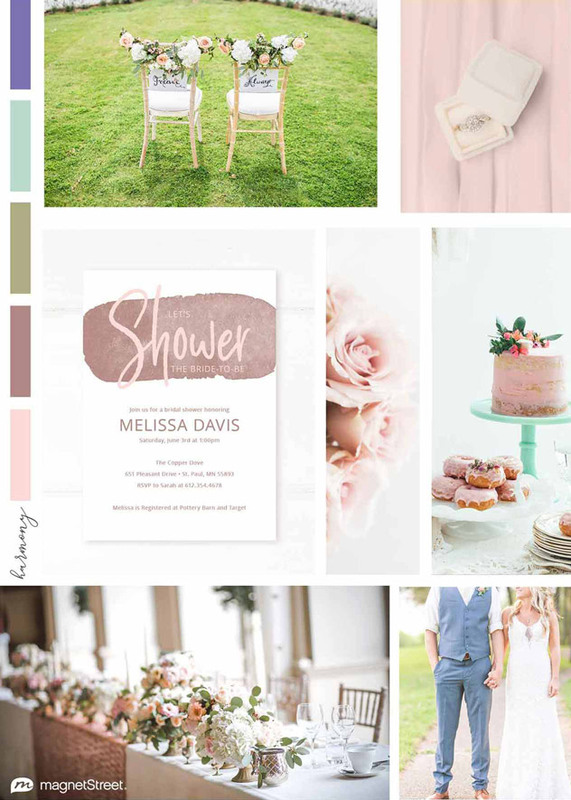 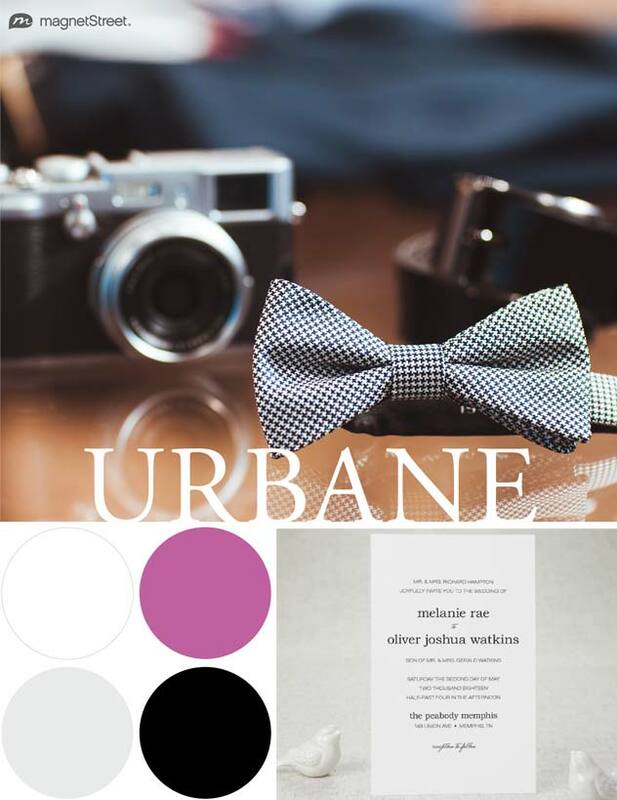 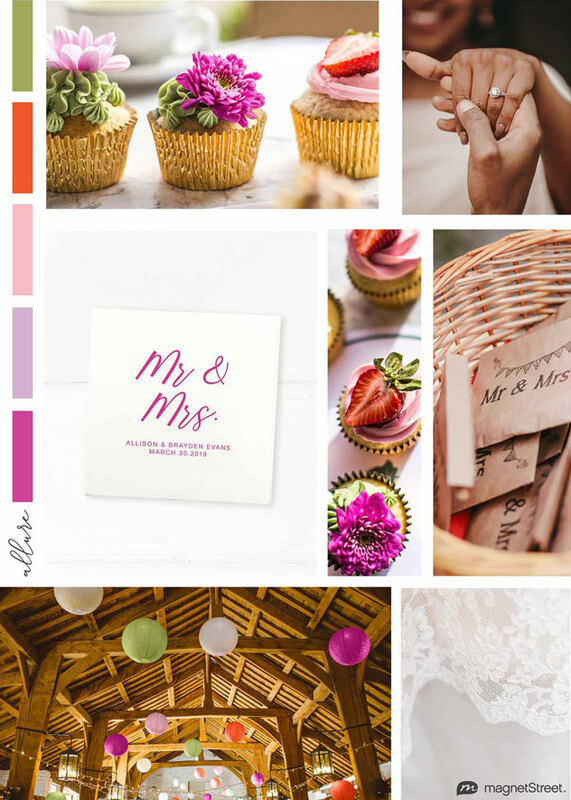 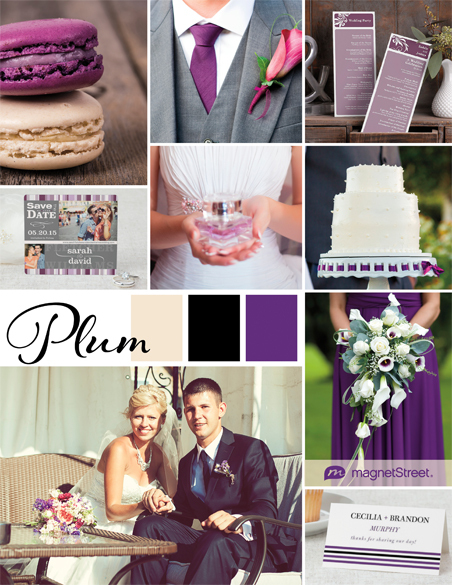 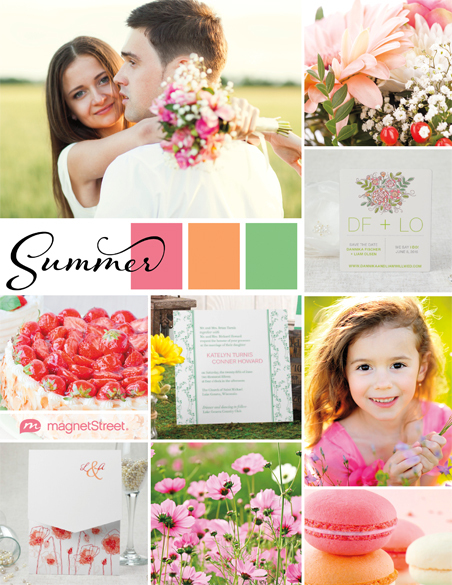 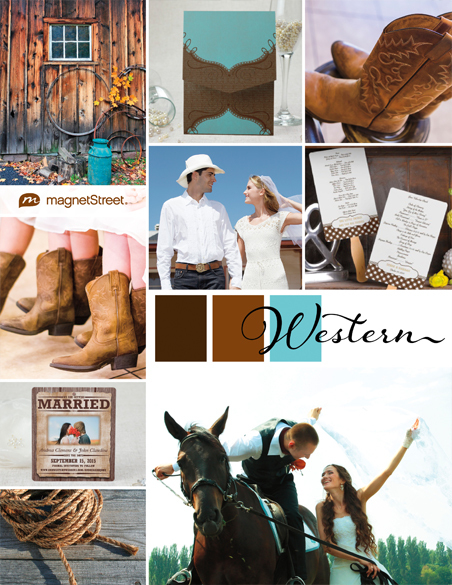 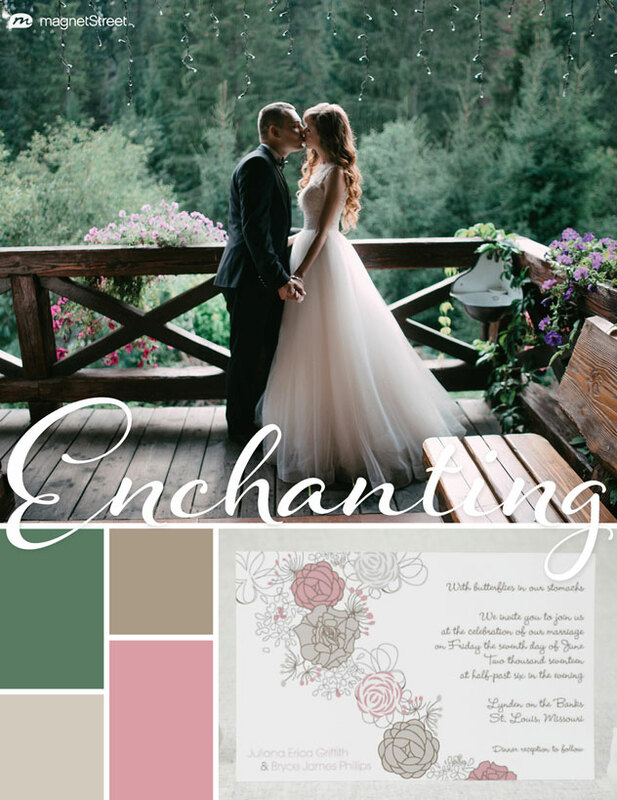 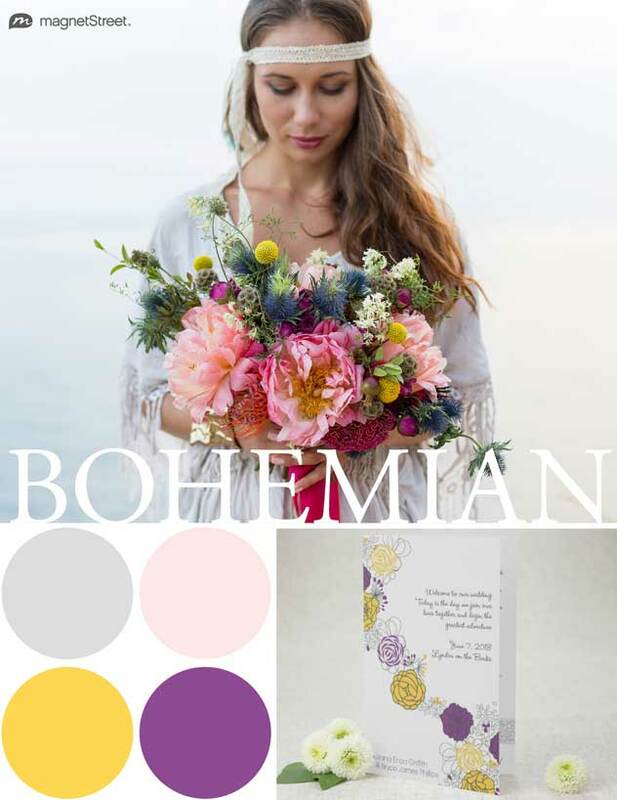 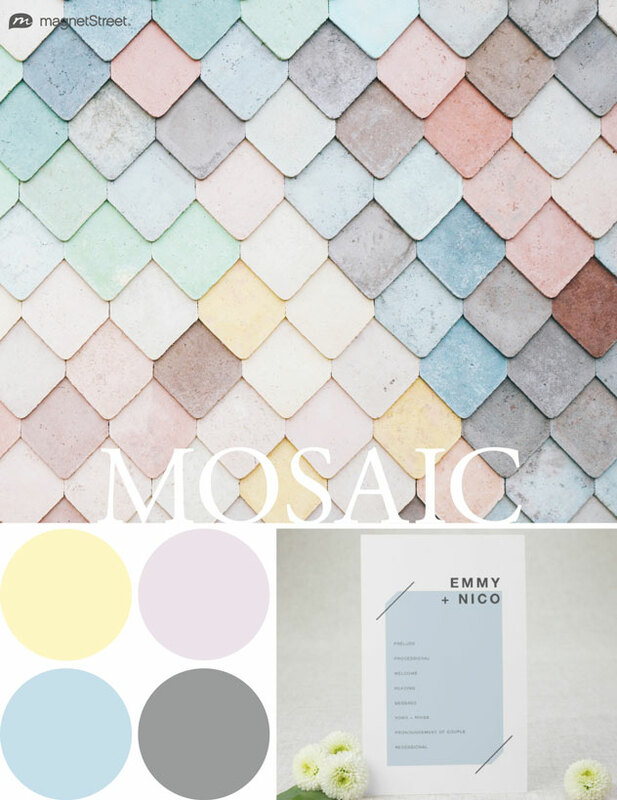 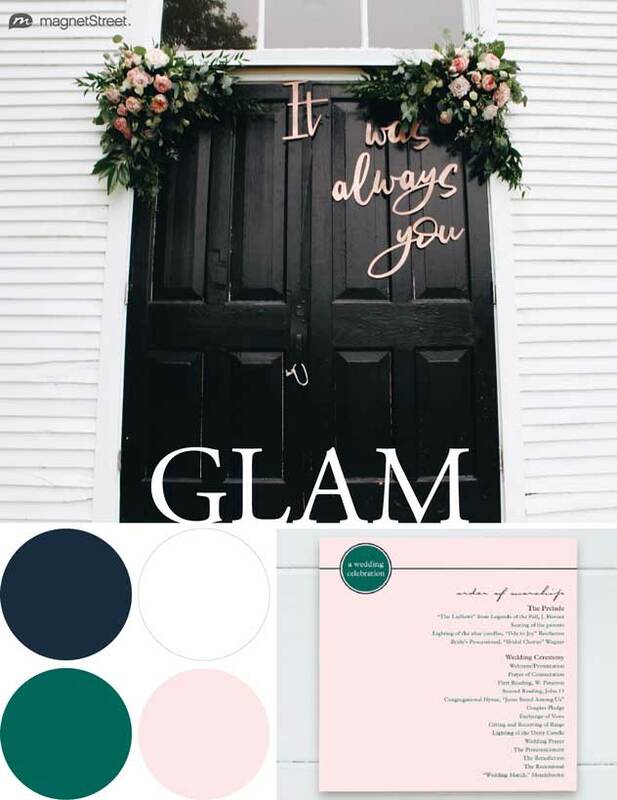 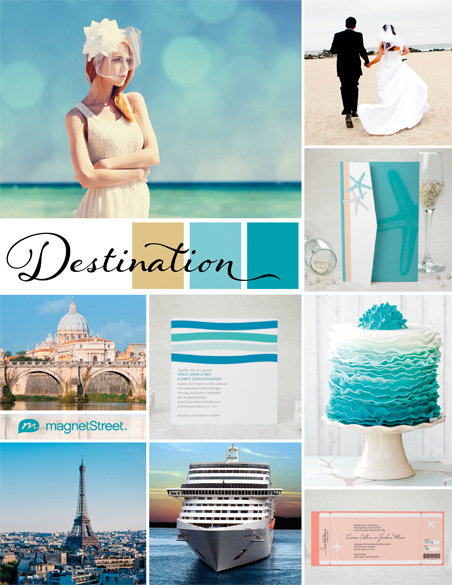 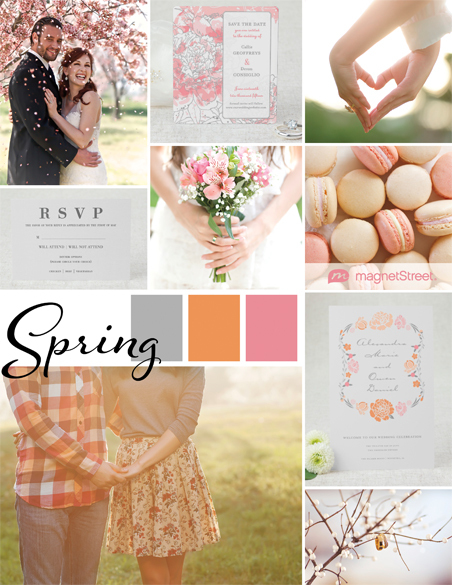 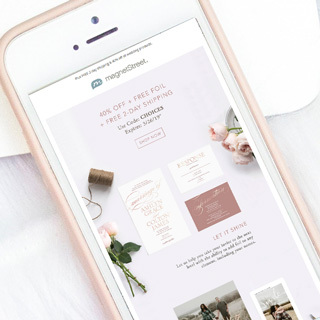 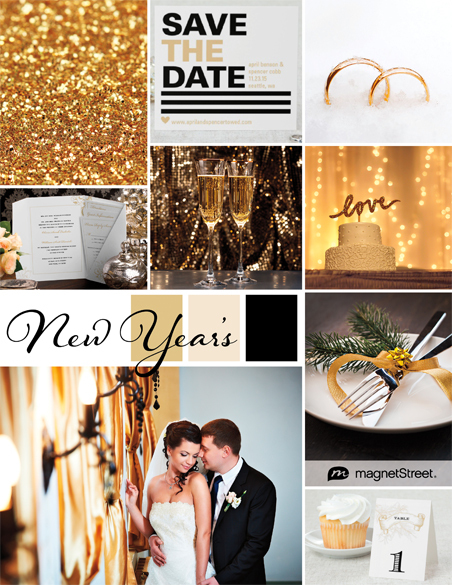 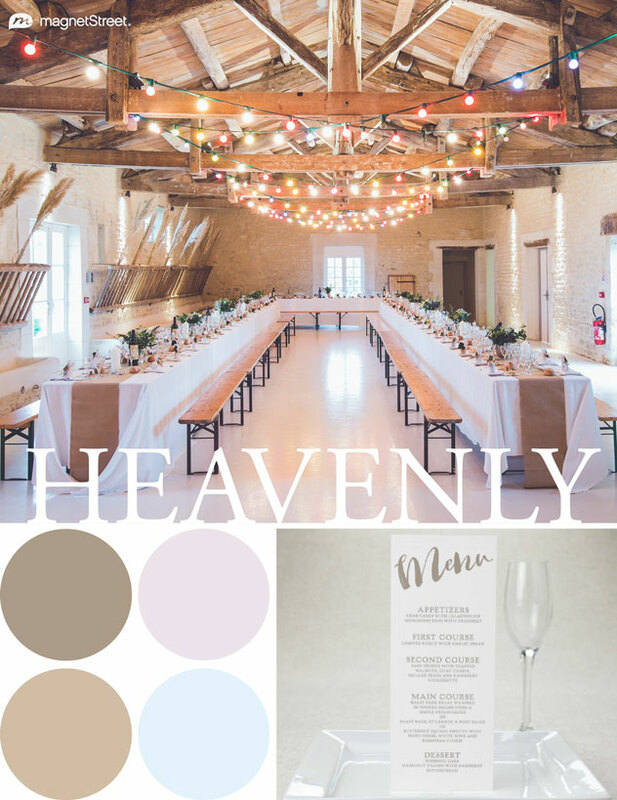 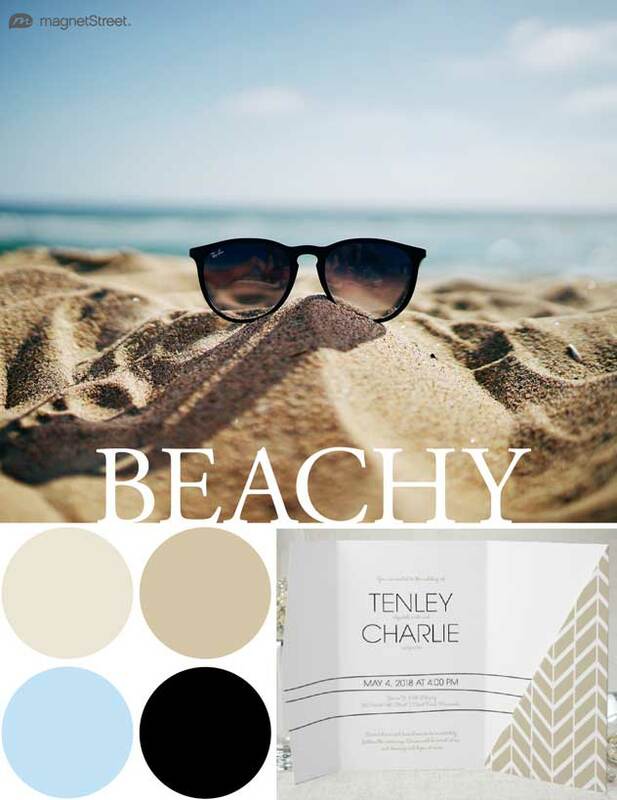 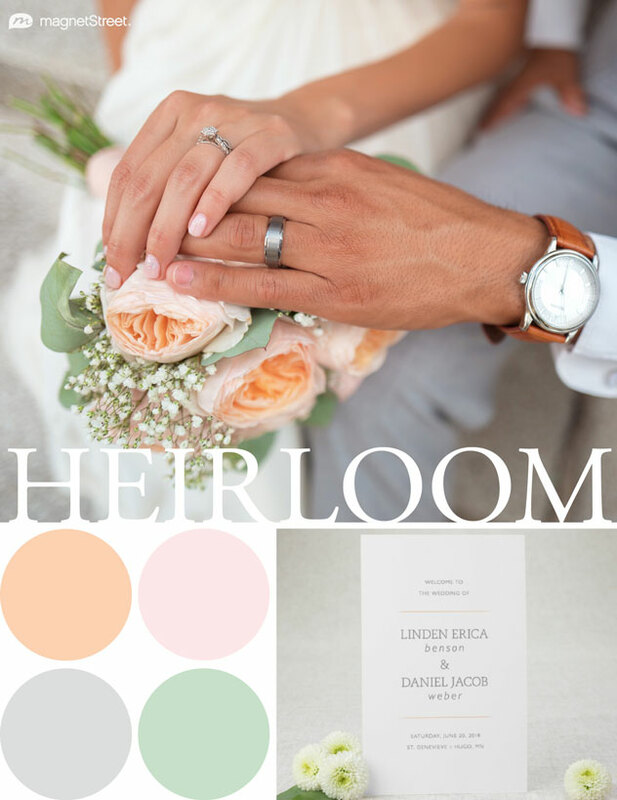 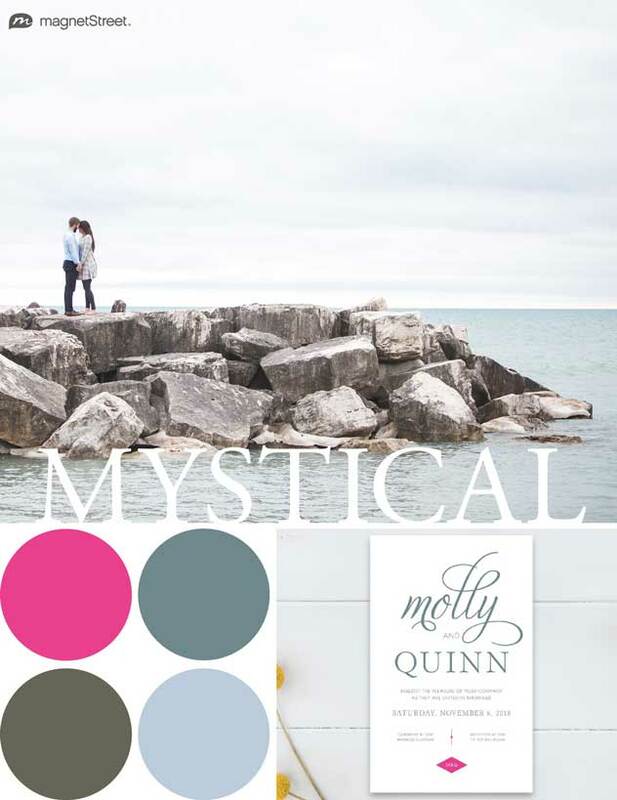 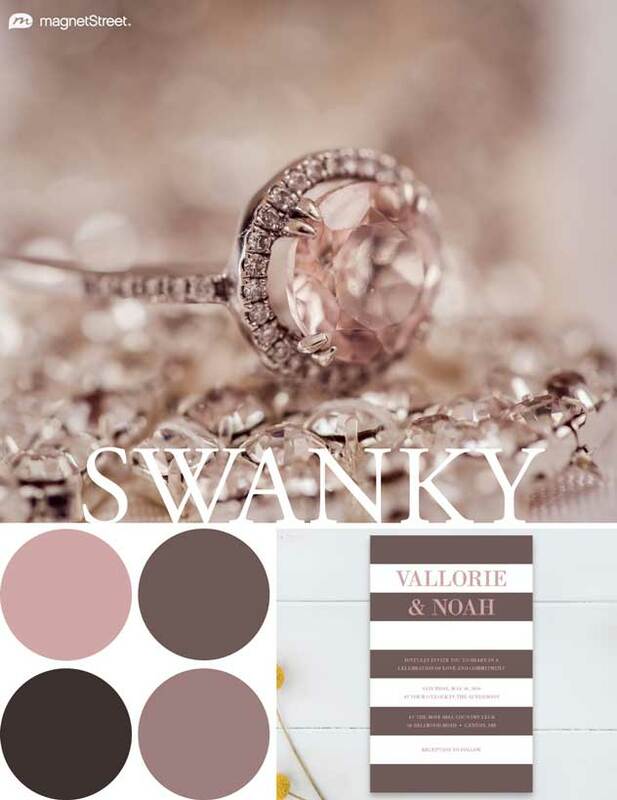 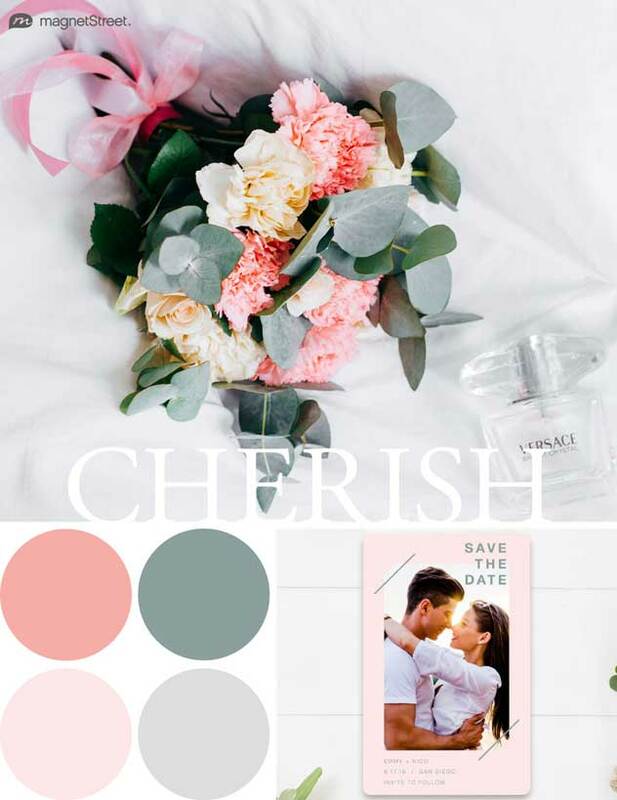 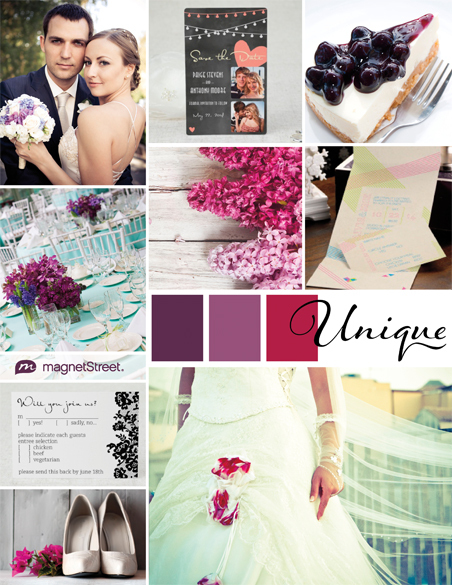 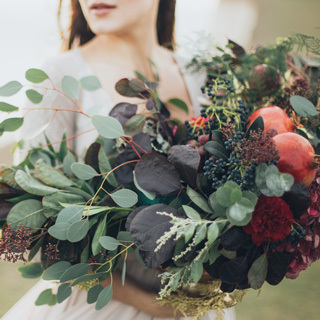 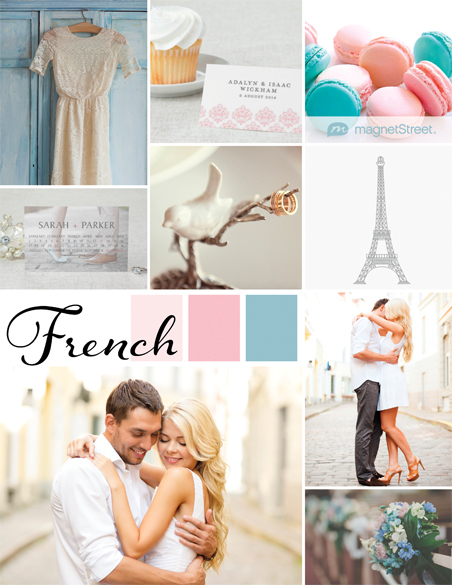 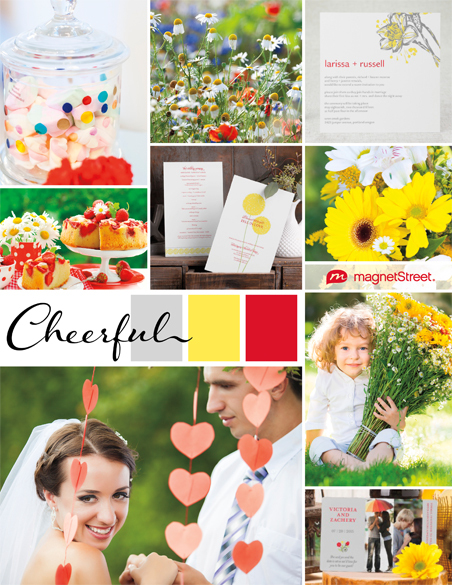 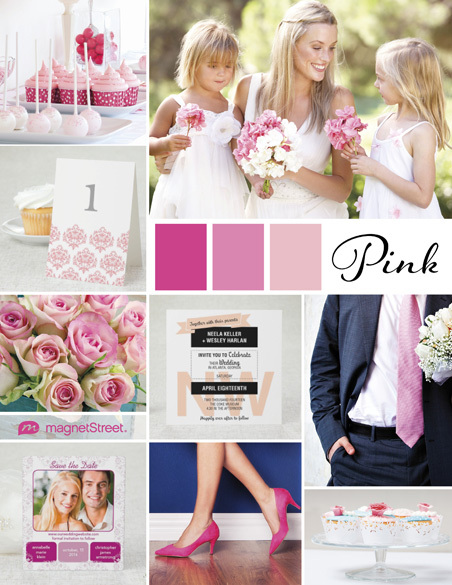 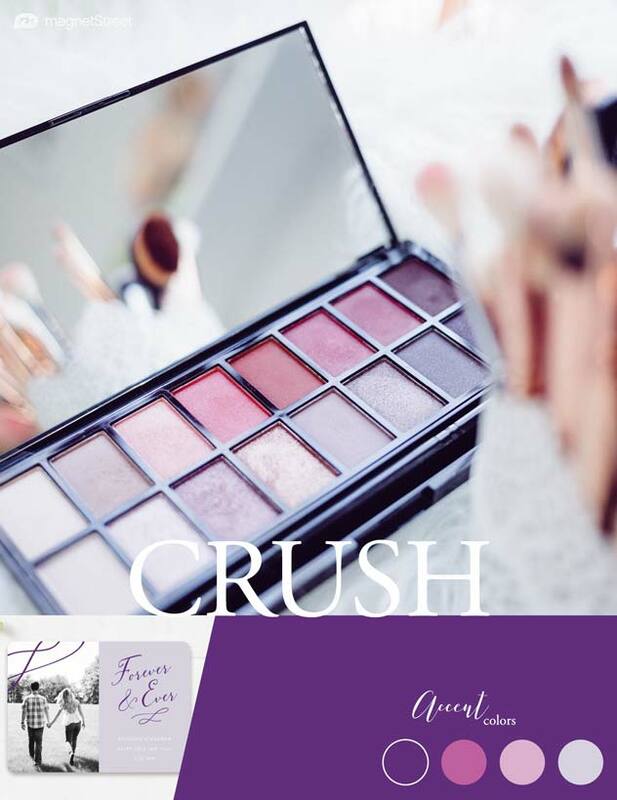 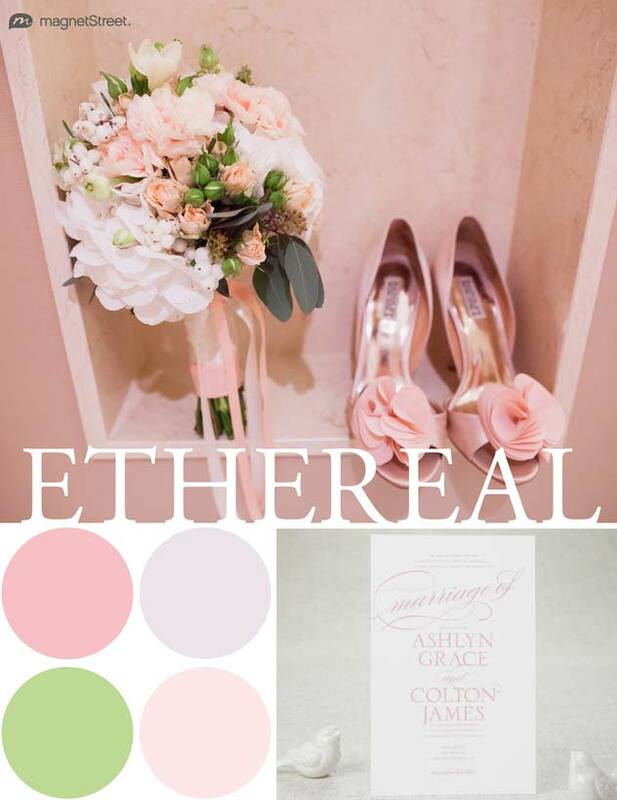 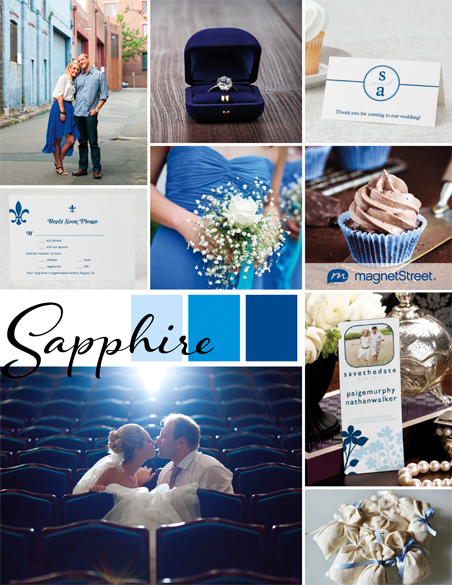 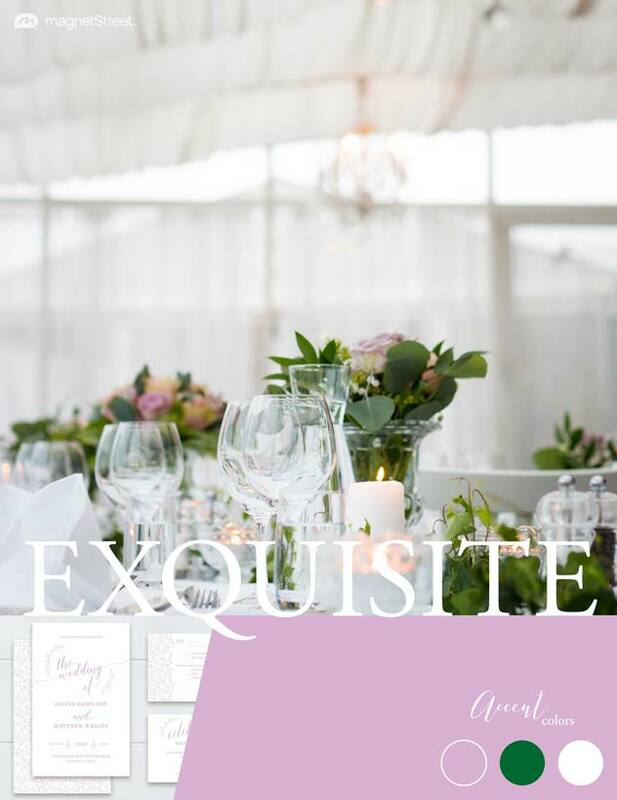 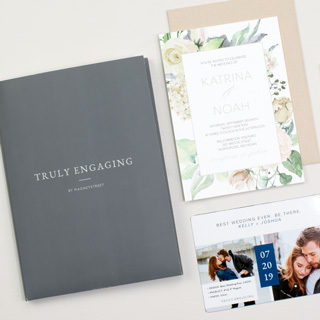 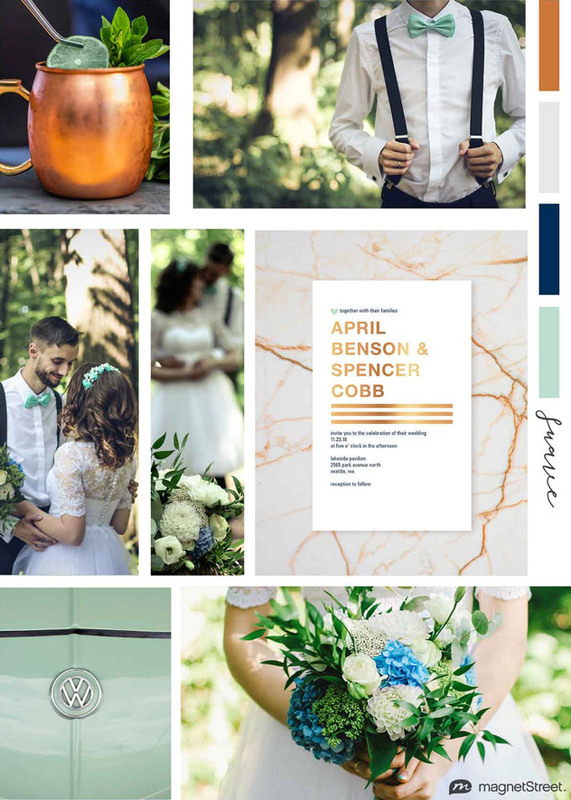 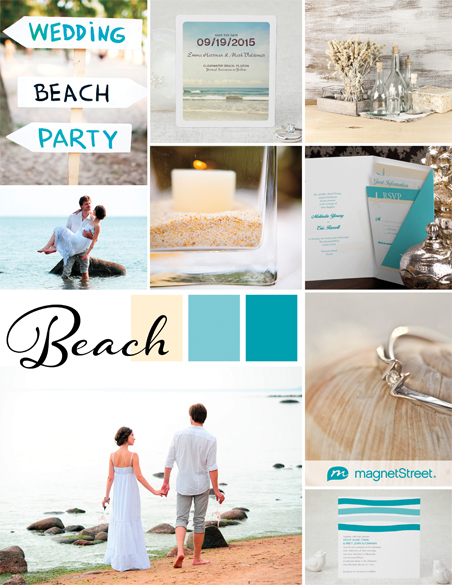 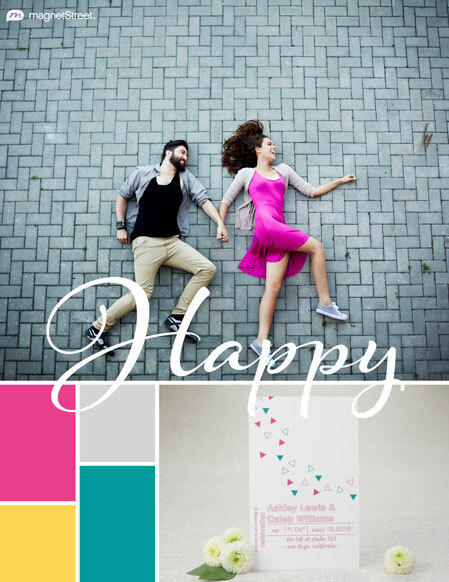 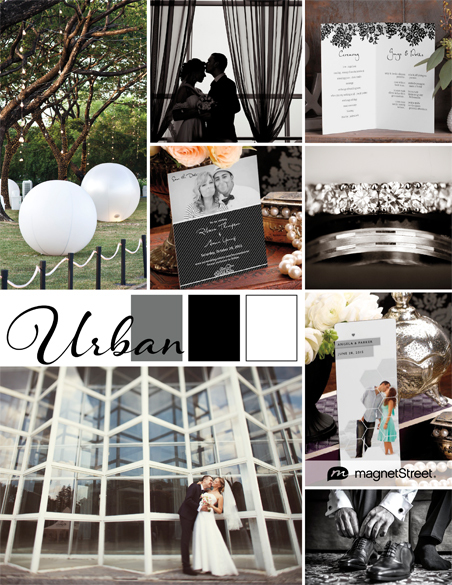 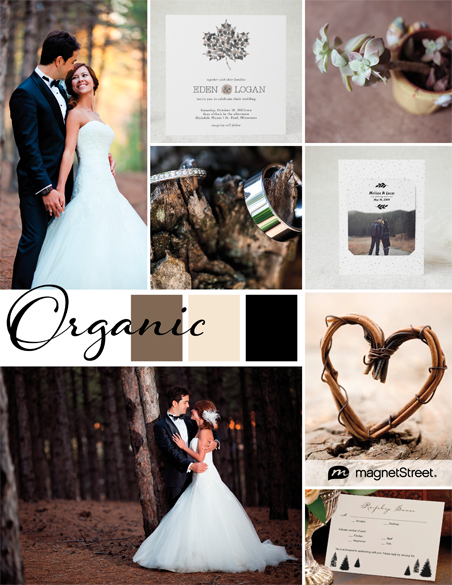 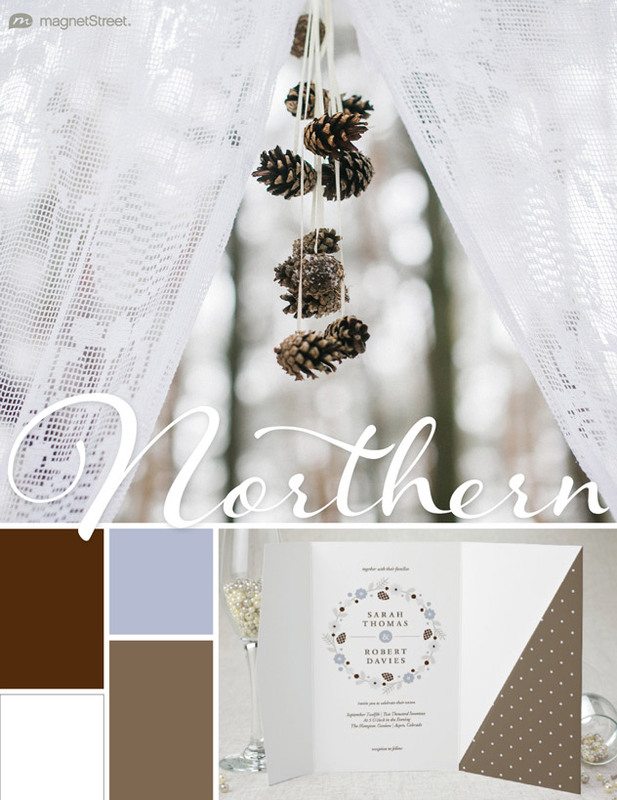 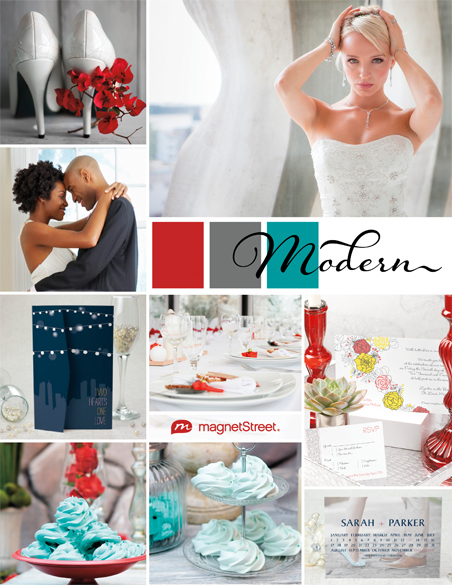 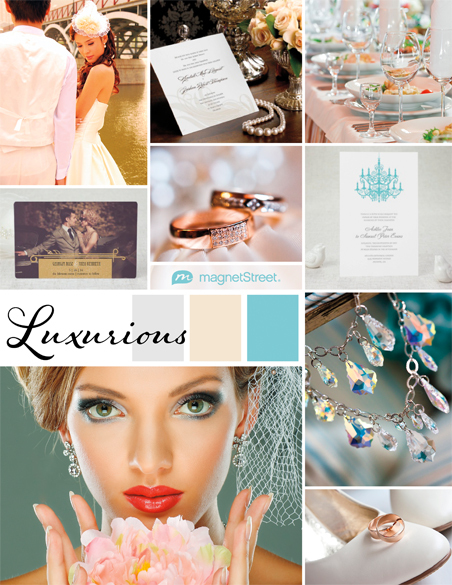 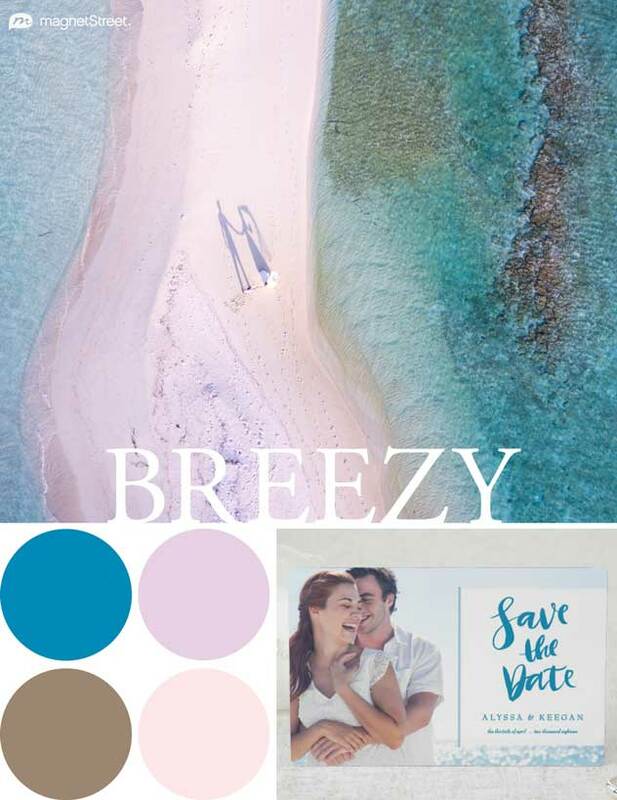 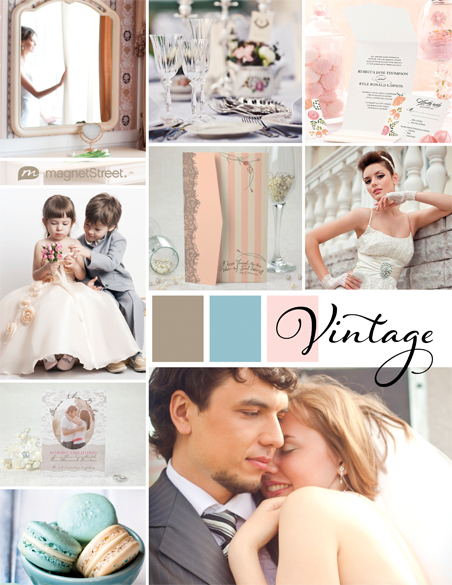 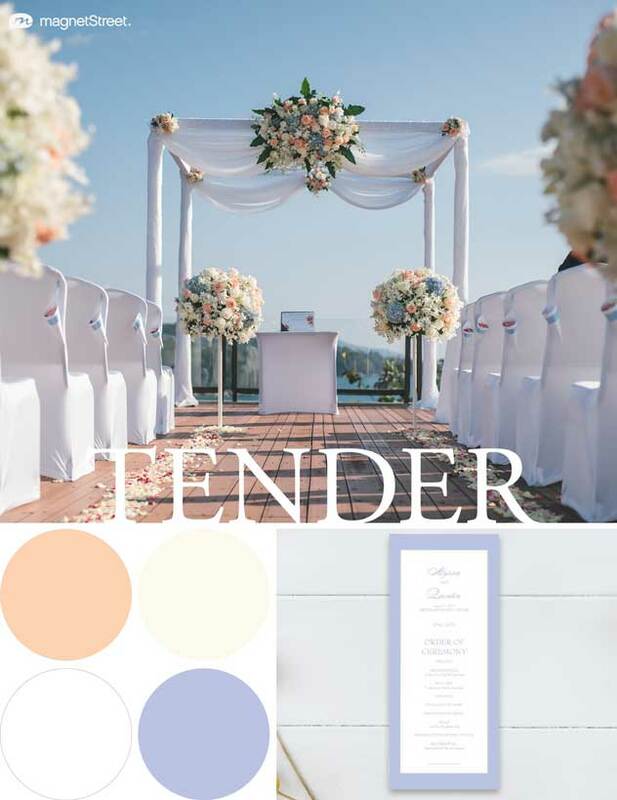 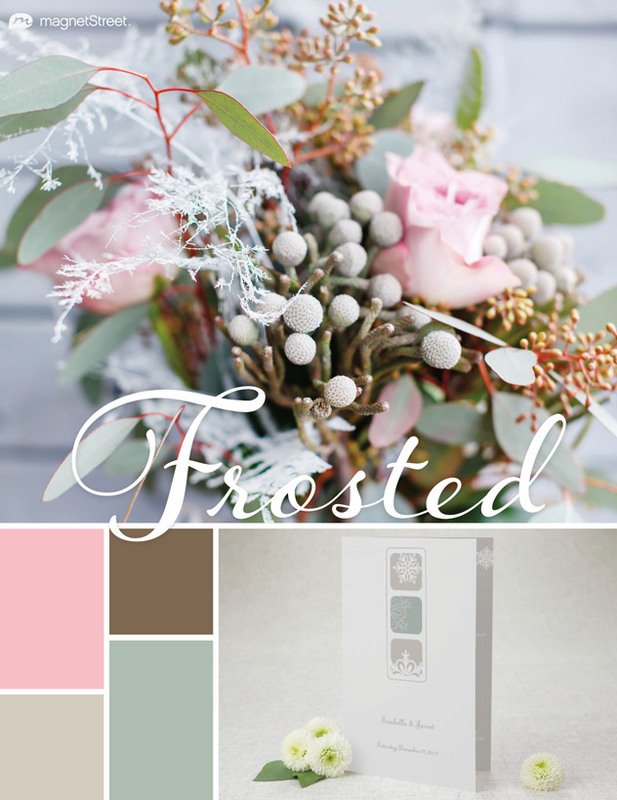 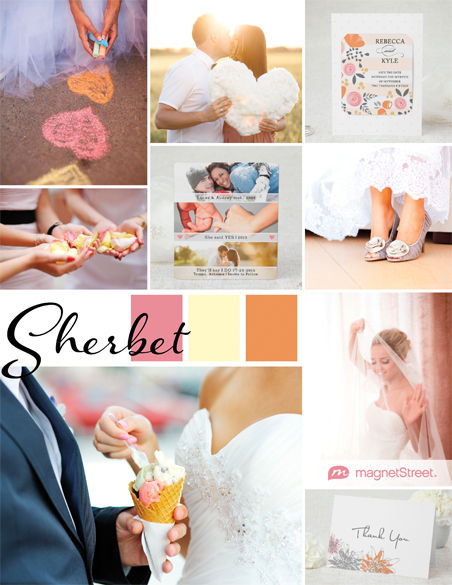 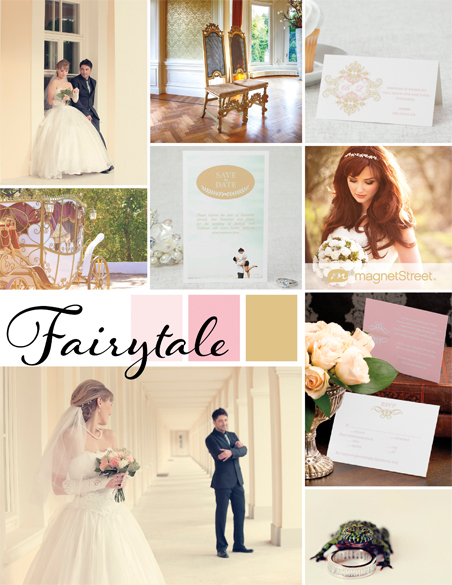 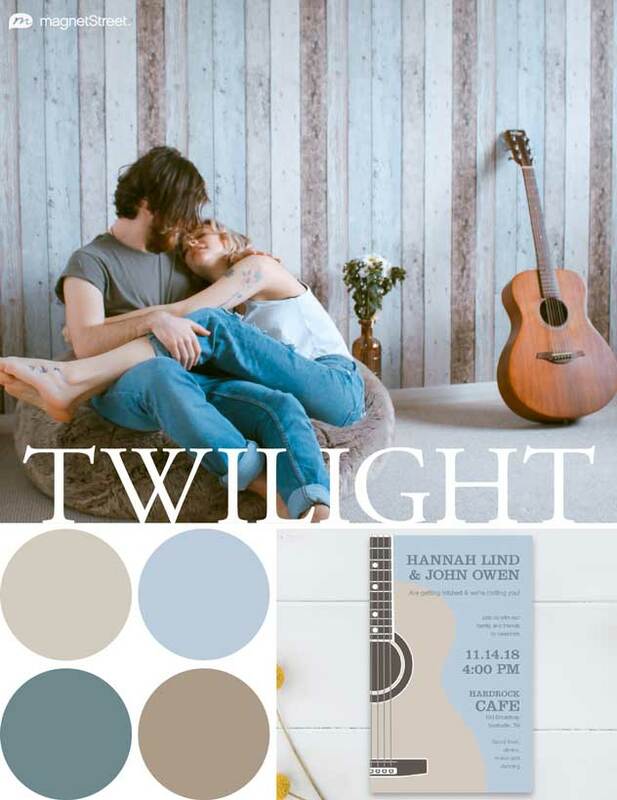 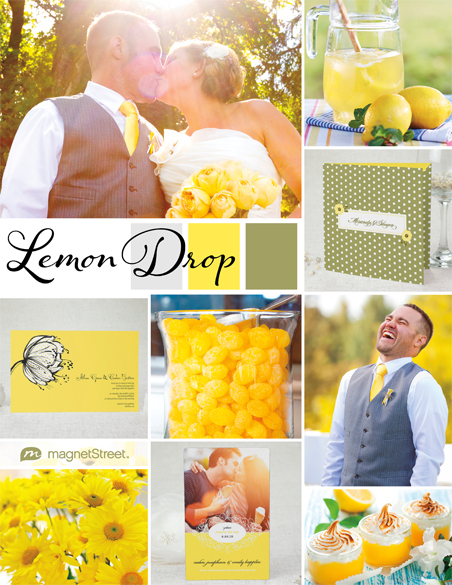 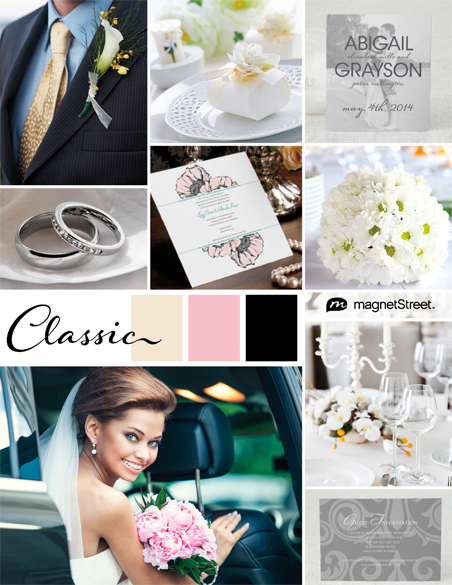 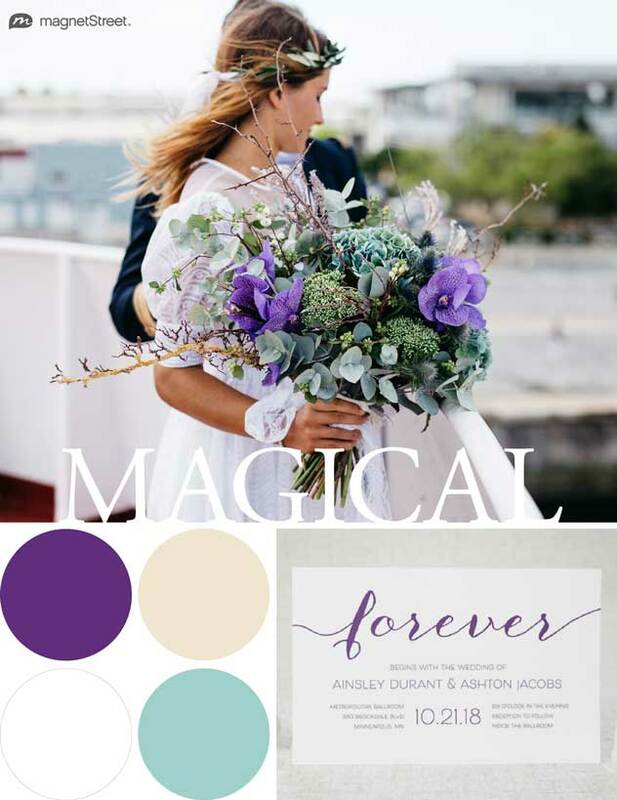 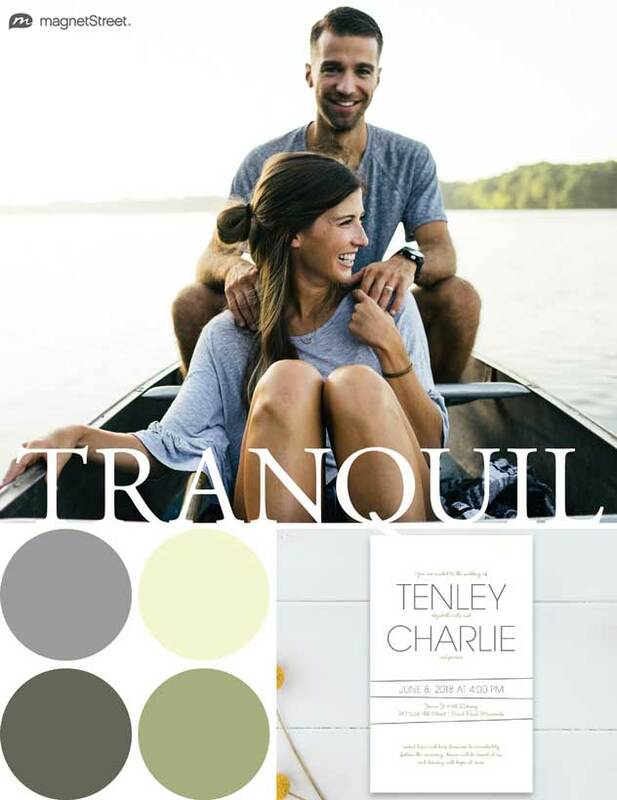 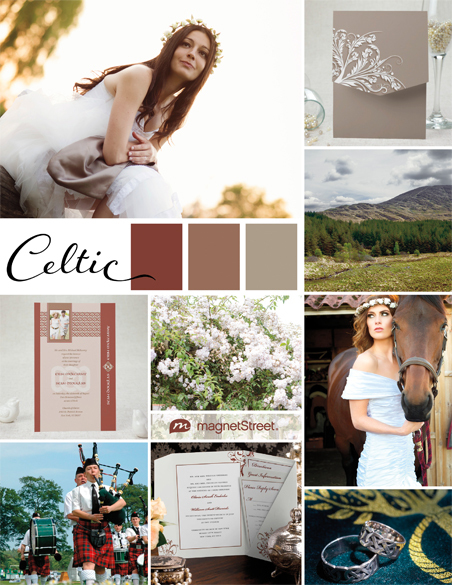 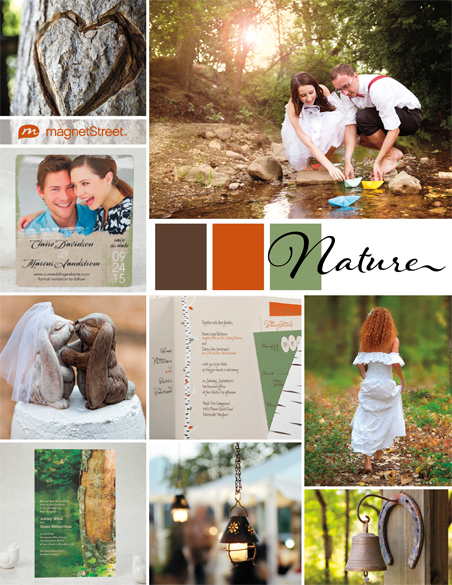 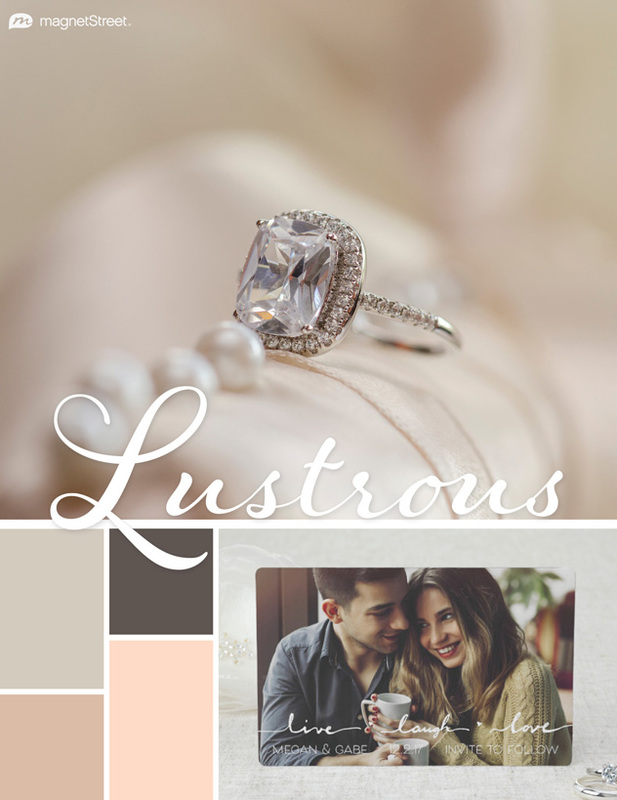 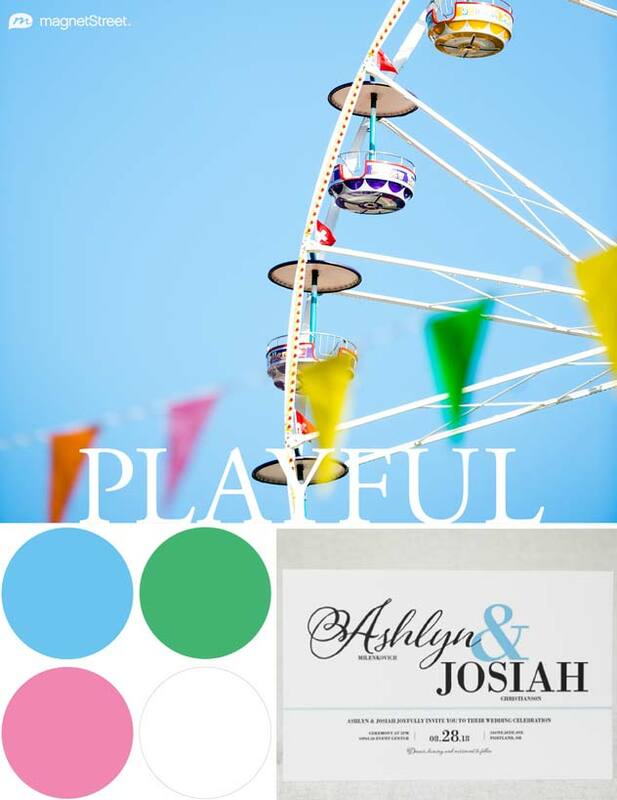 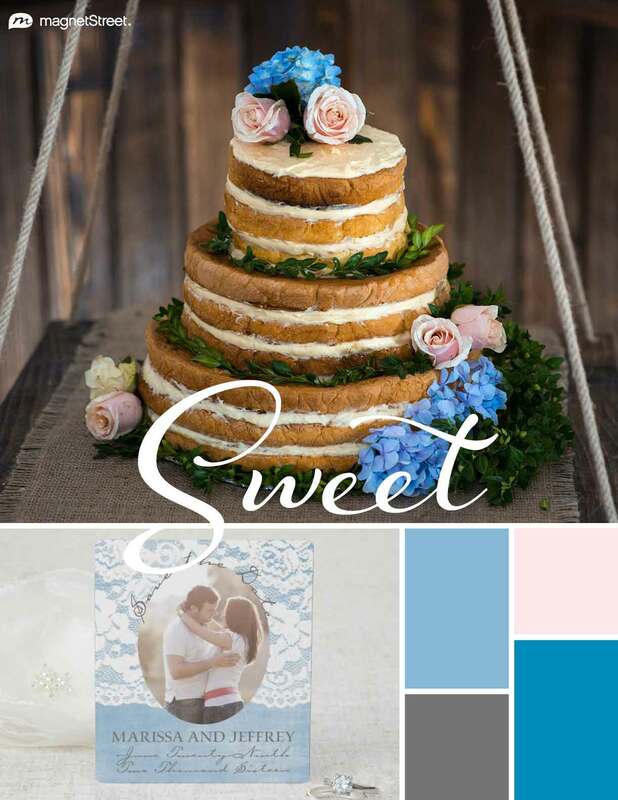 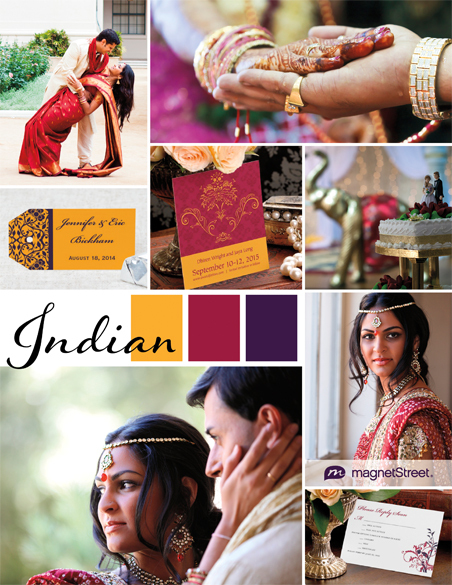 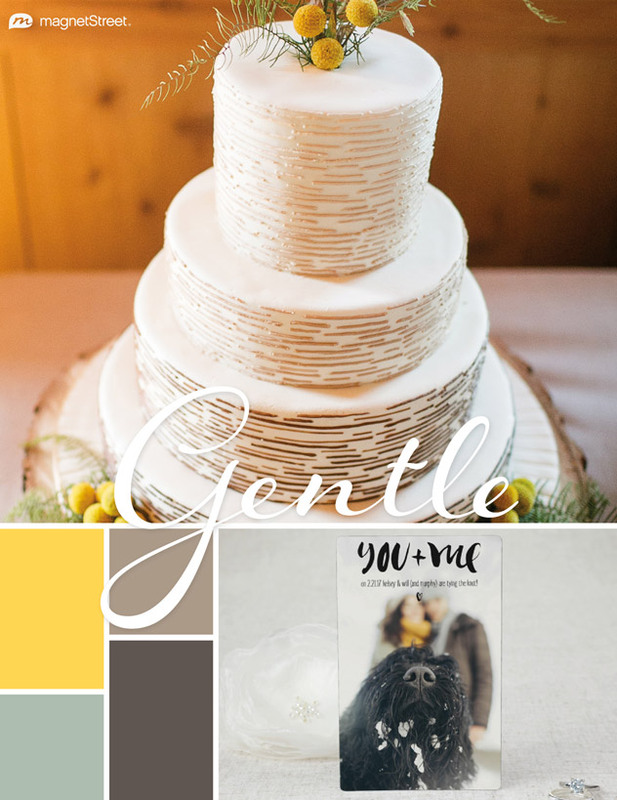 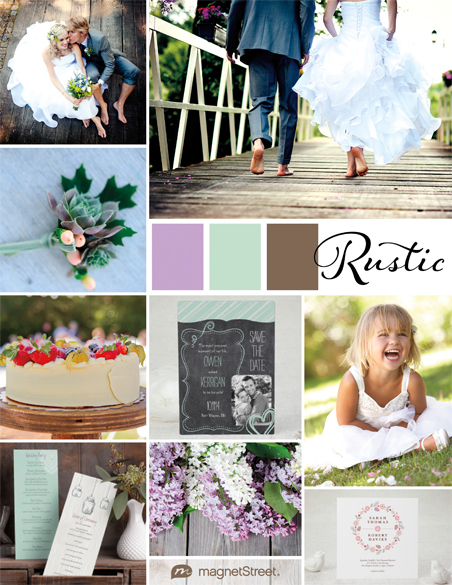 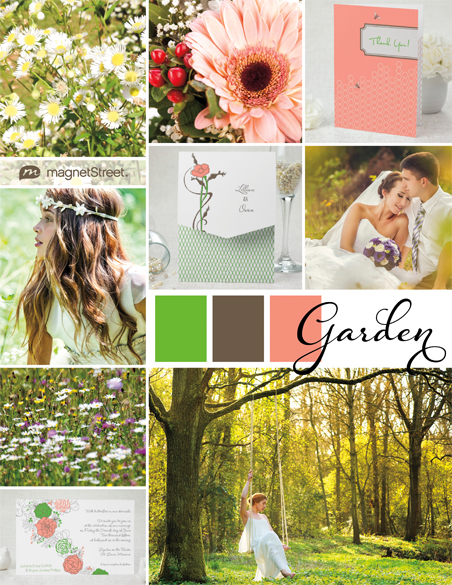 Find inspiration boards infused with your dream wedding hues. 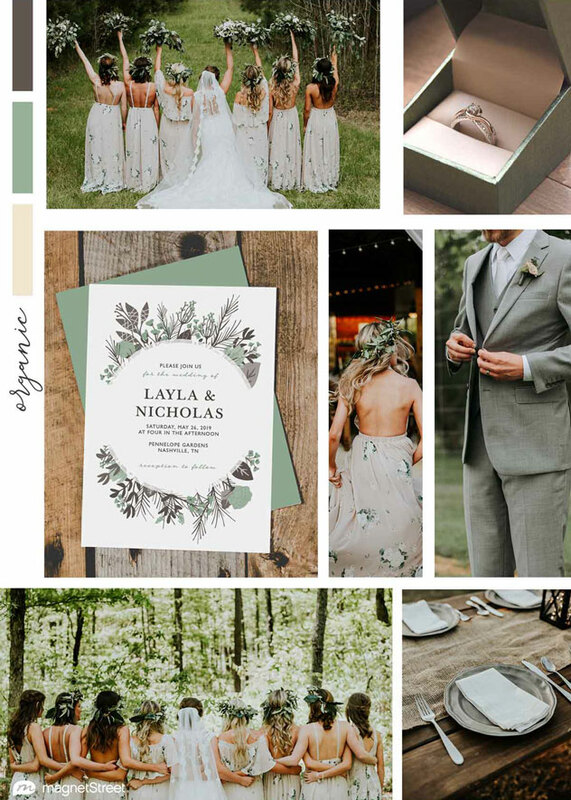 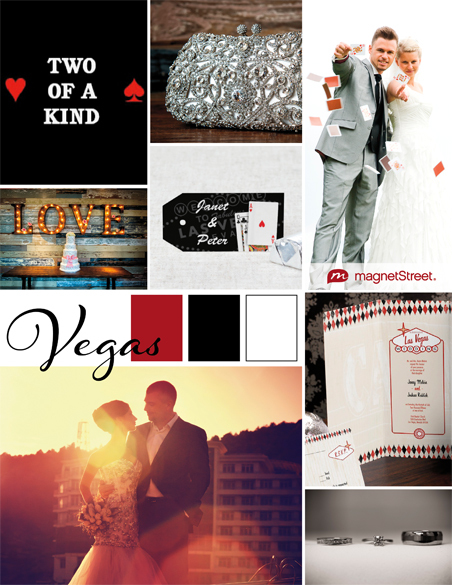 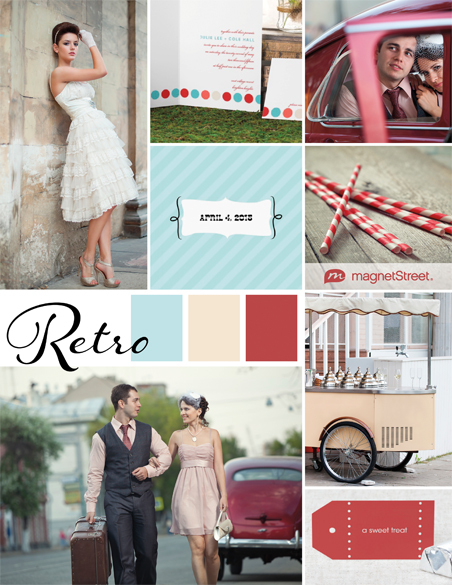 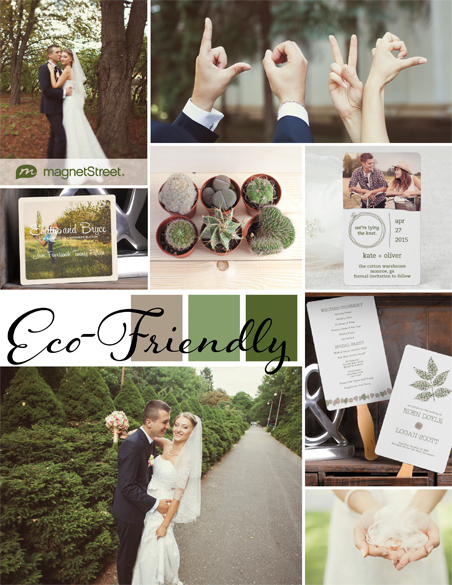 From retro and rustic to eco chic, find boards whose themes reflect you and your partner’s unique wedding style. 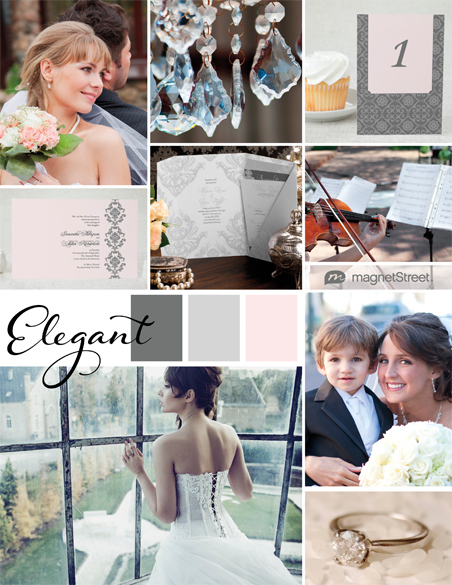 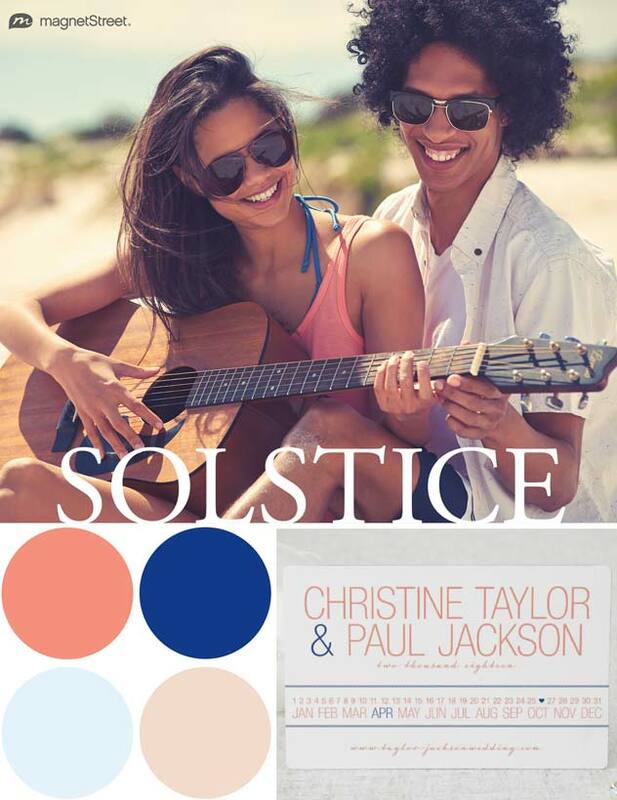 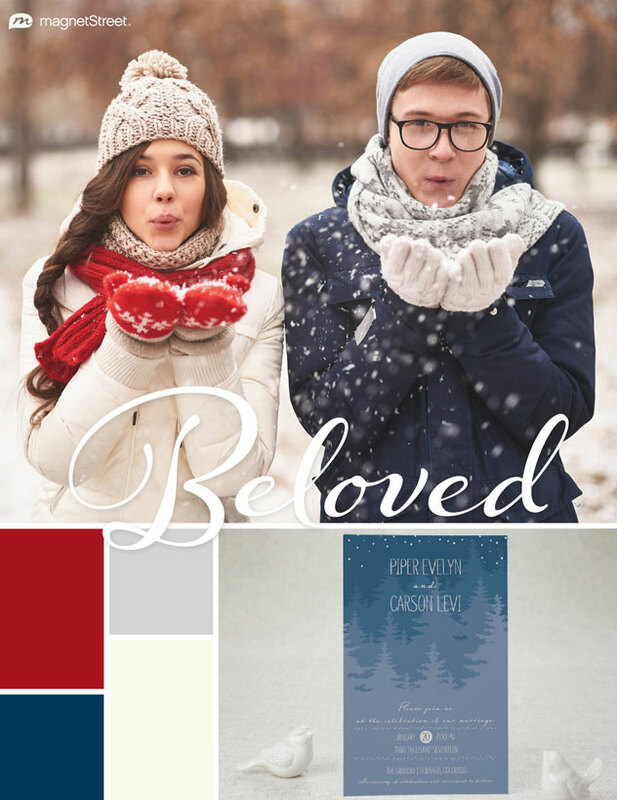 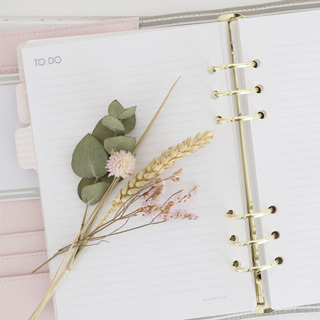 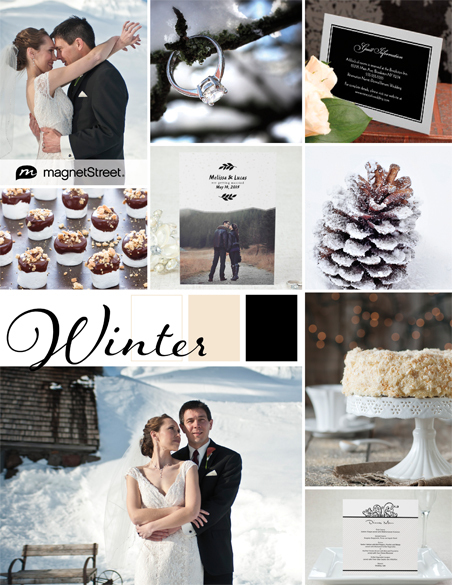 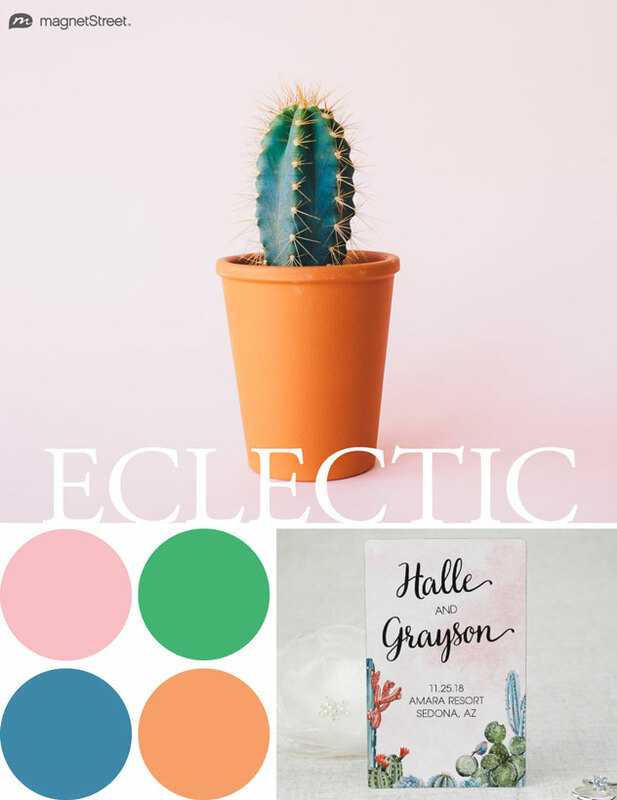 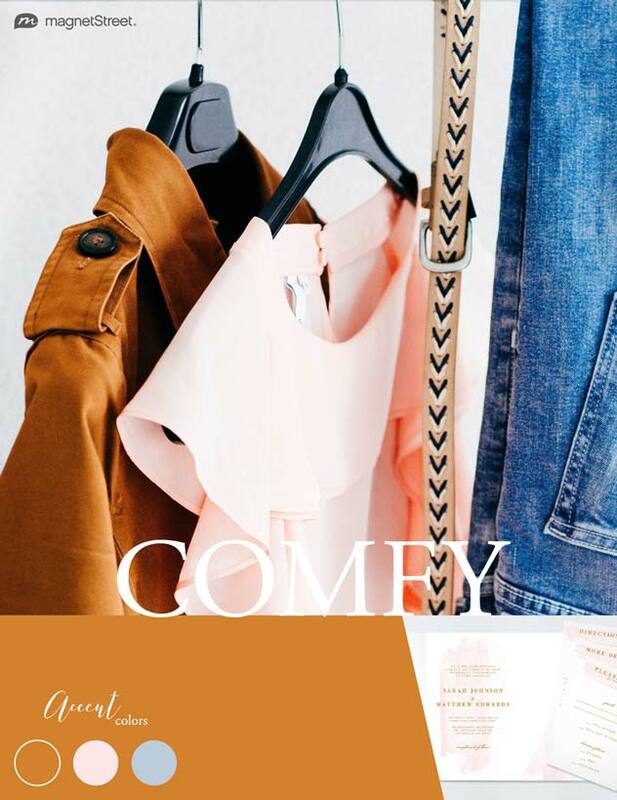 Download the PDFs of your favorite inspiration boards. 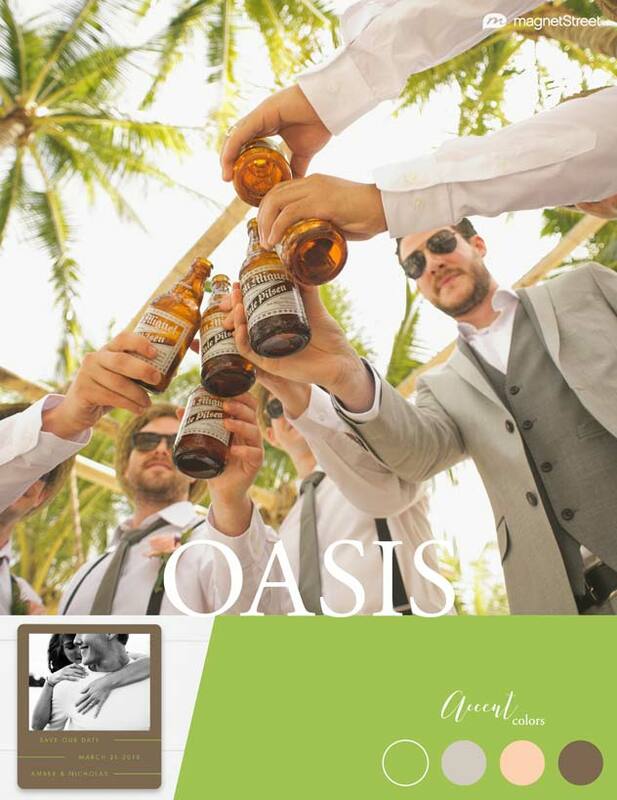 Save it, print it, bring it anywhere you want. 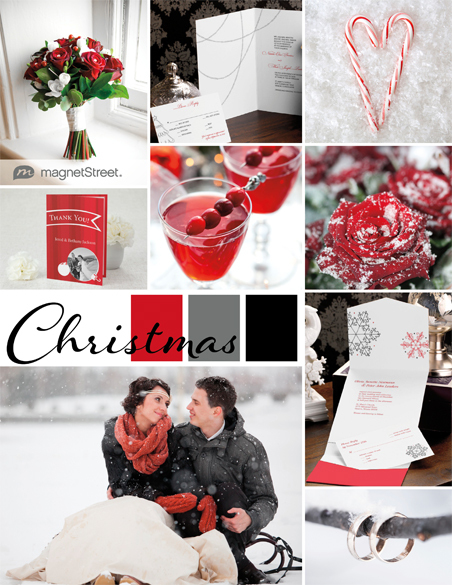 You can also email, tweet or post your favorites online. 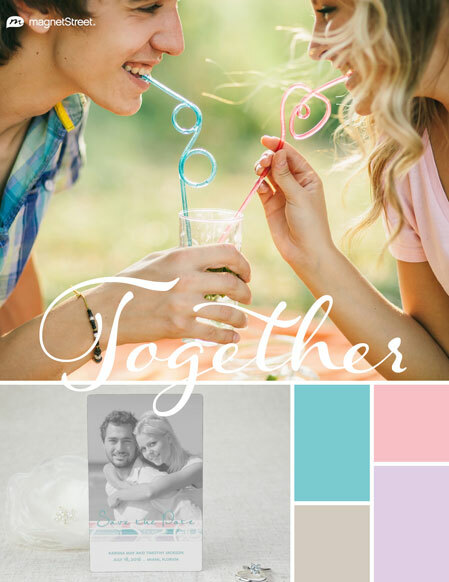 Share with friends, family—​even vendors! 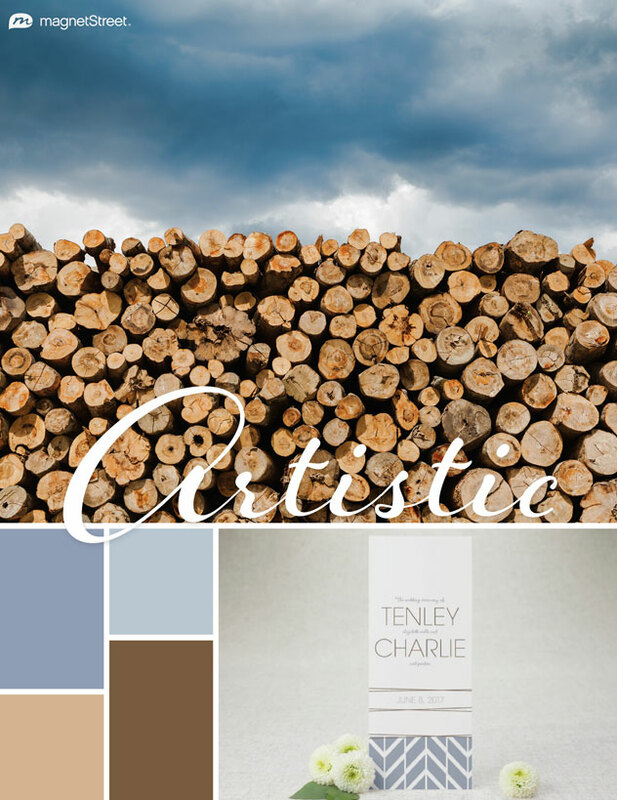 Like the color scheme or product design you see on a board? 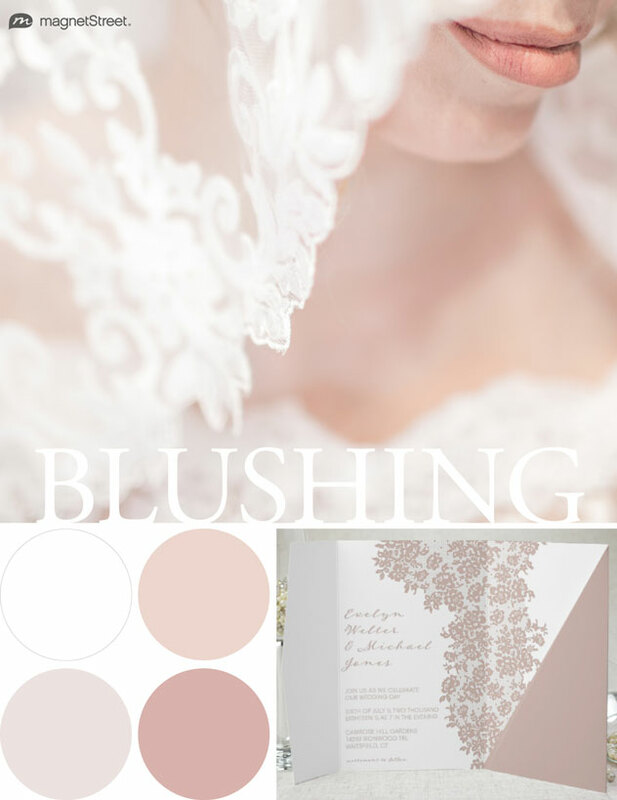 Simply hover and click to view the color palette or shop the design. 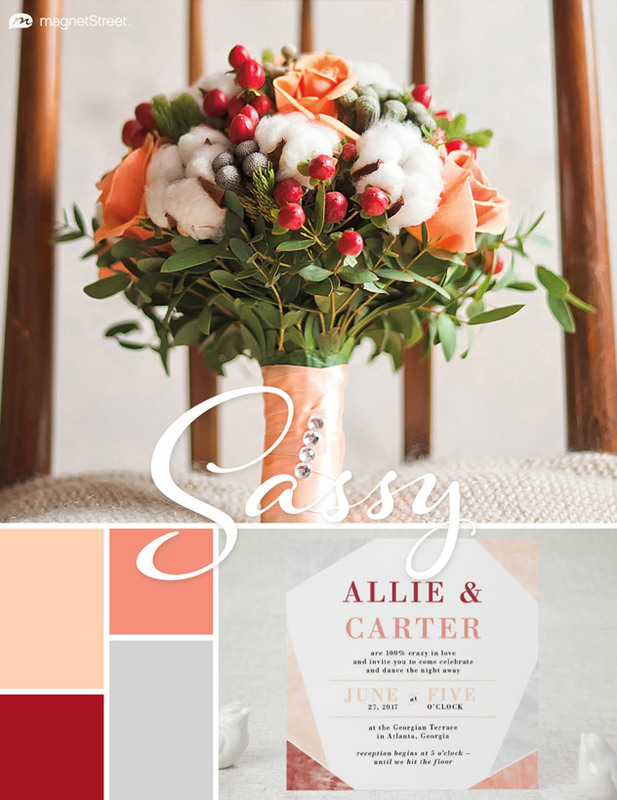 Then personalize the design colors to match the palette or your personal style!